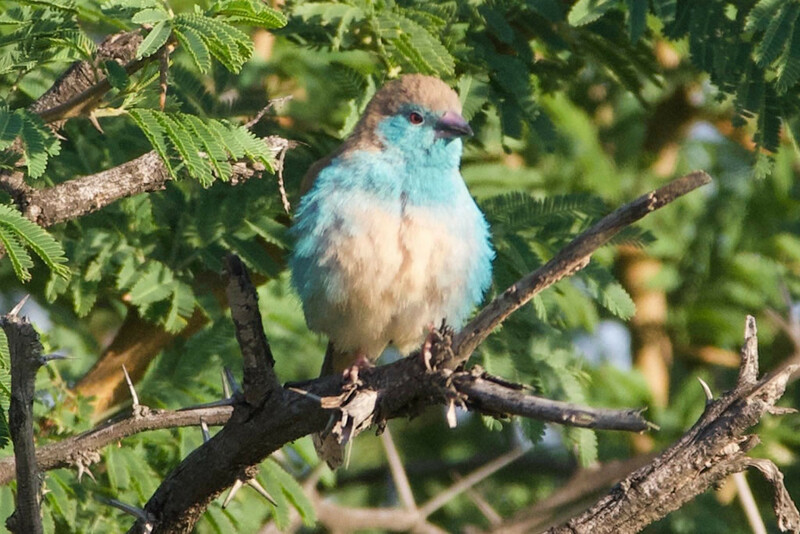 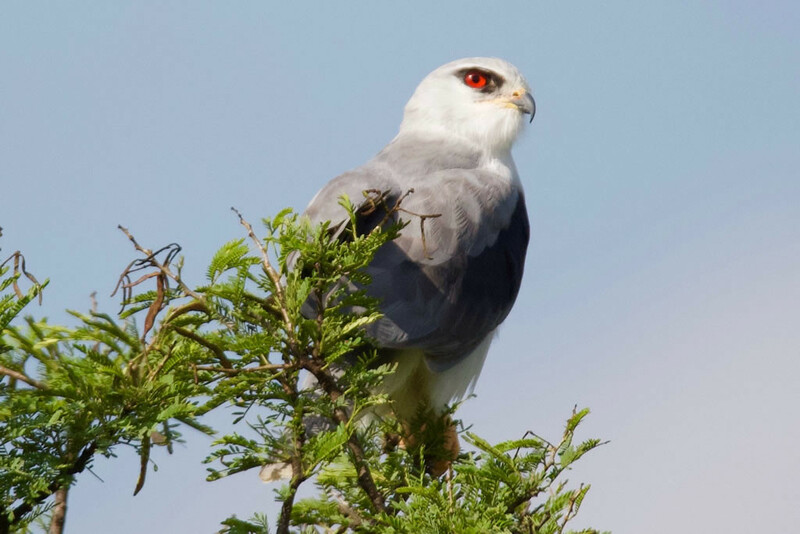 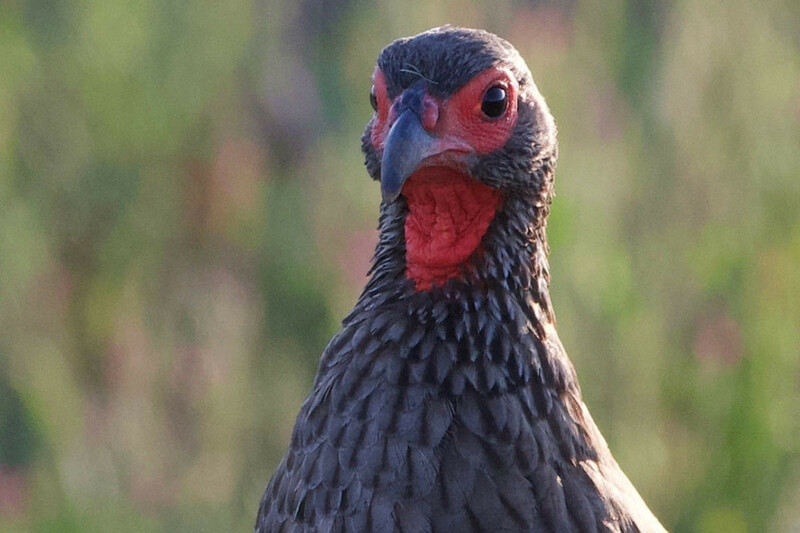 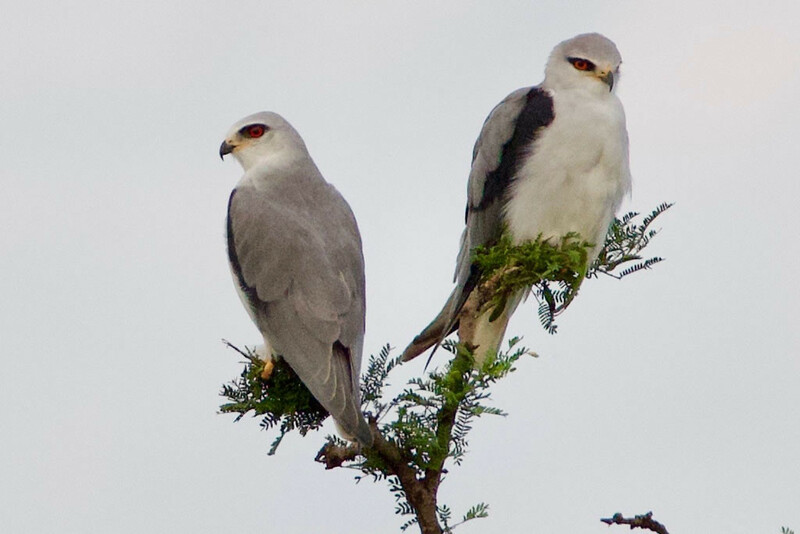 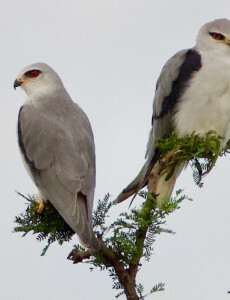 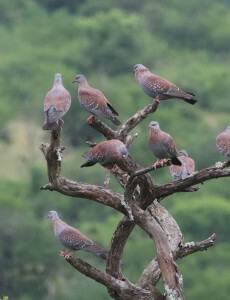 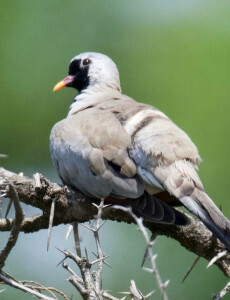 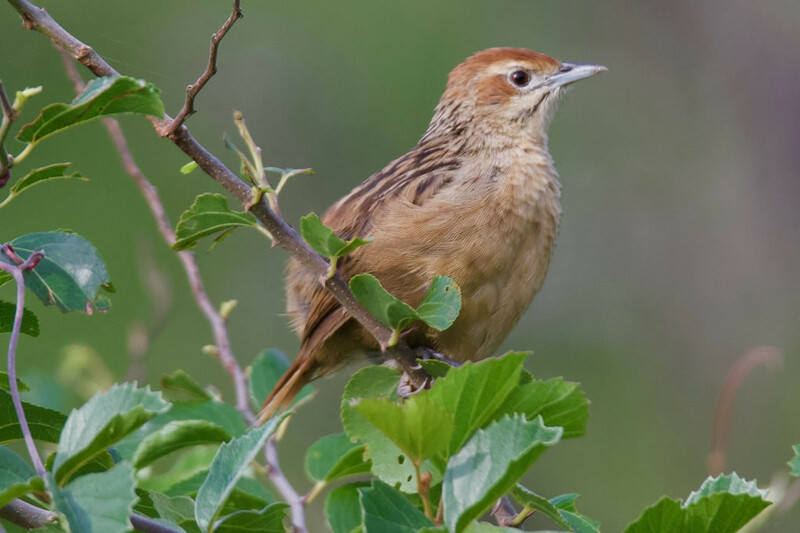 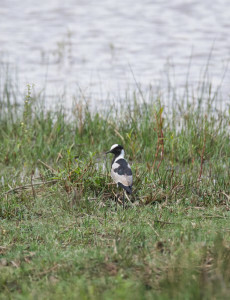 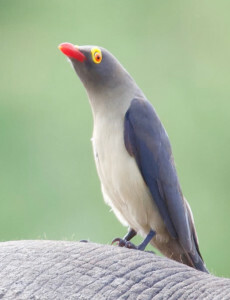 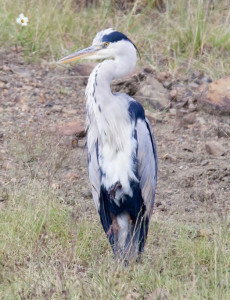 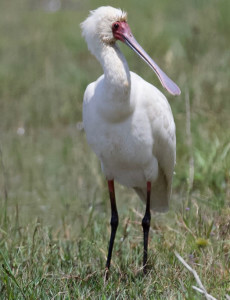 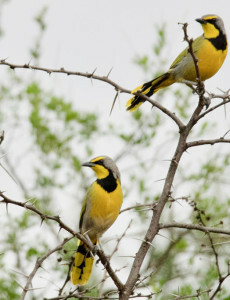 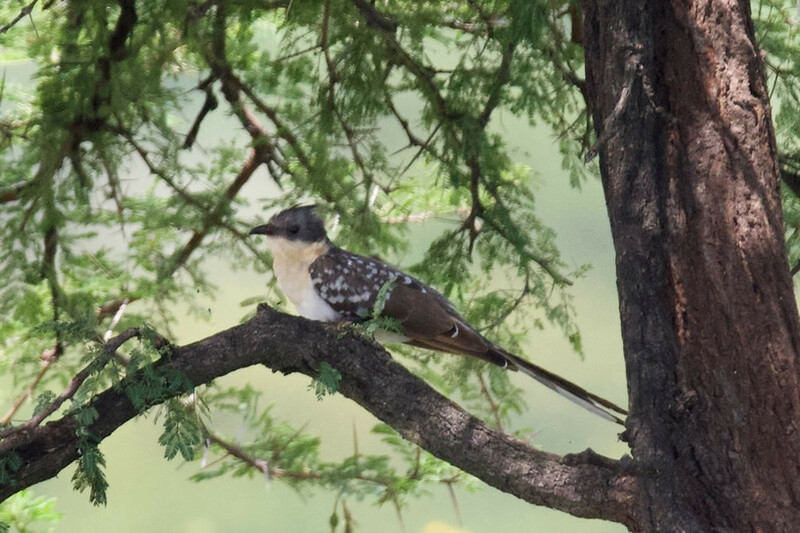 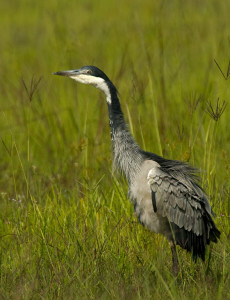 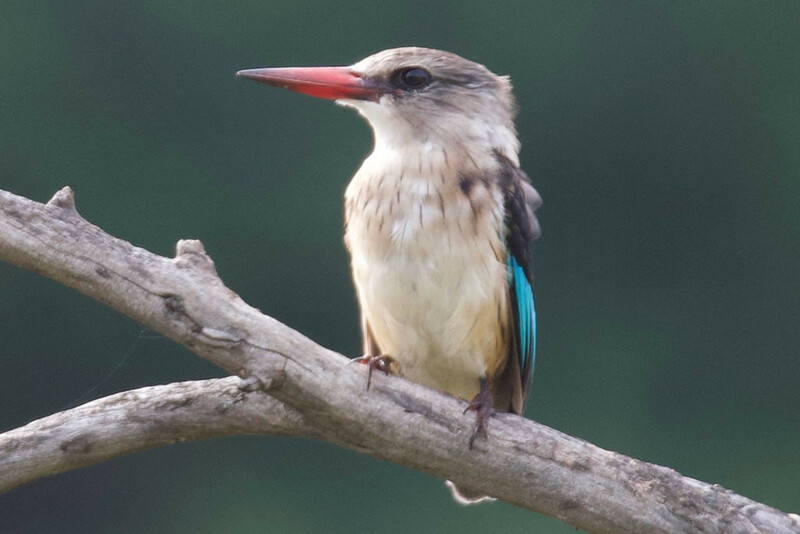 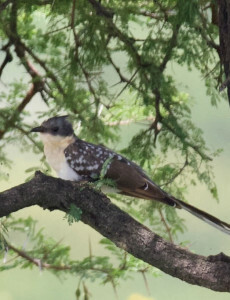 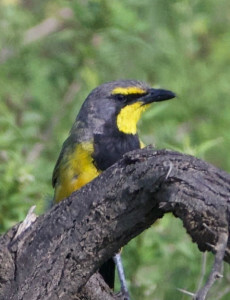 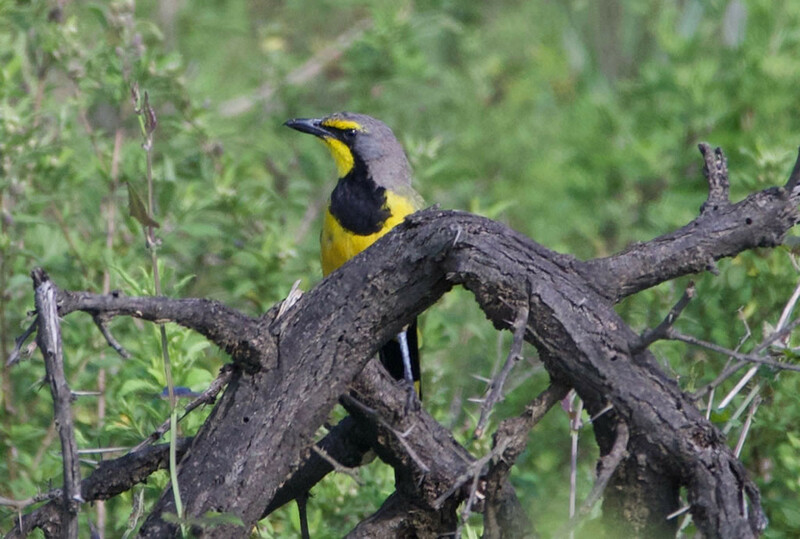 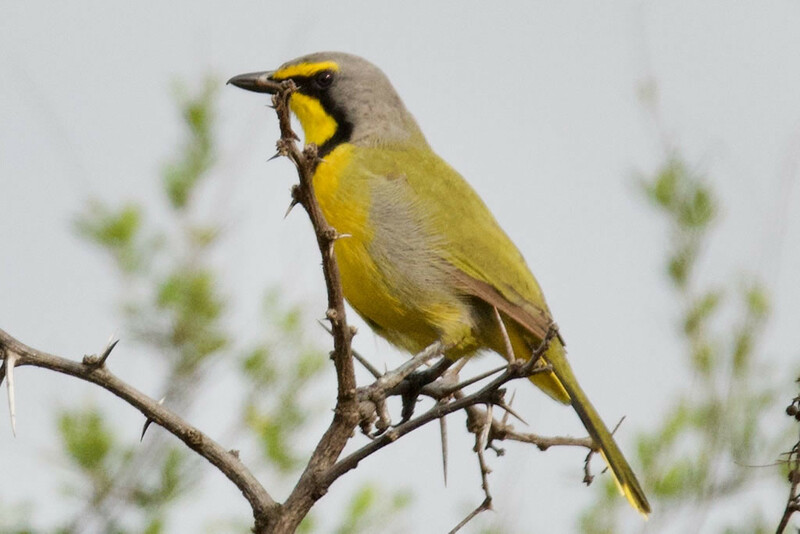 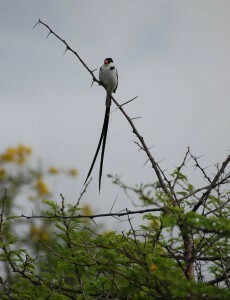 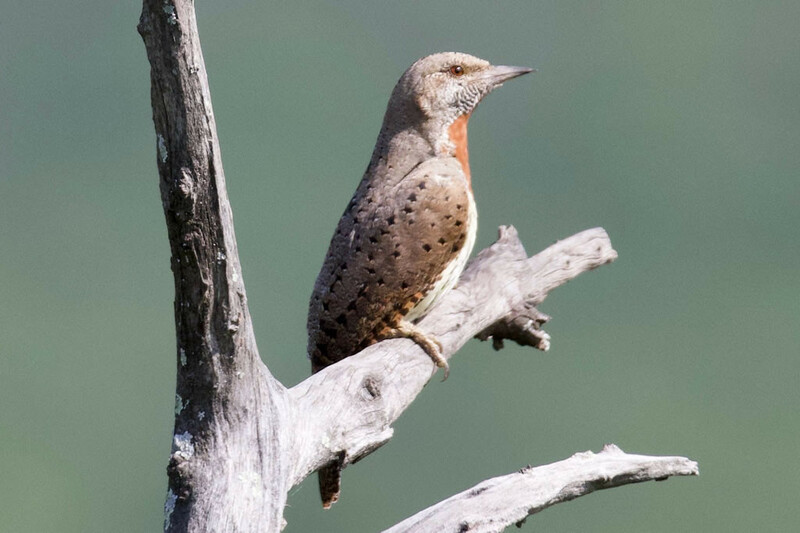 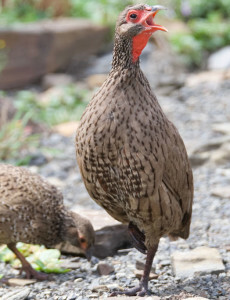 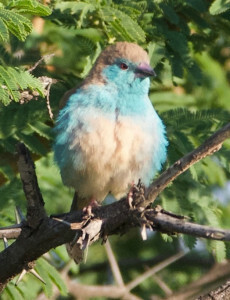 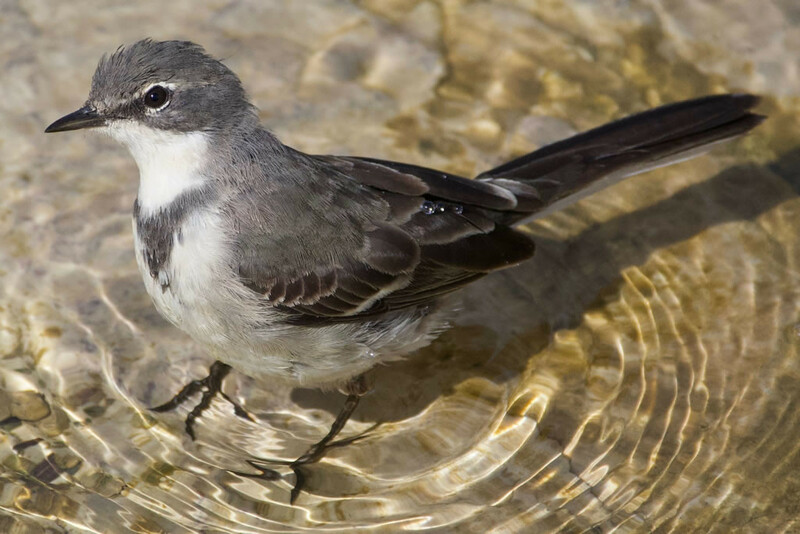 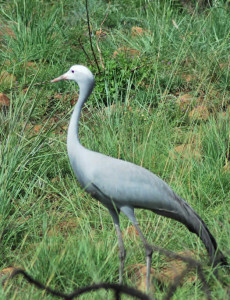 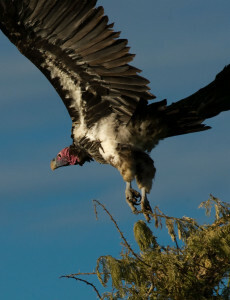 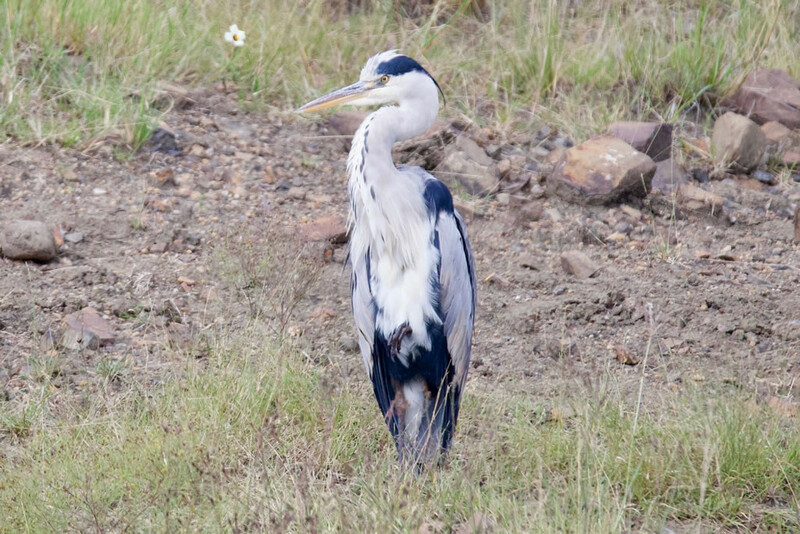 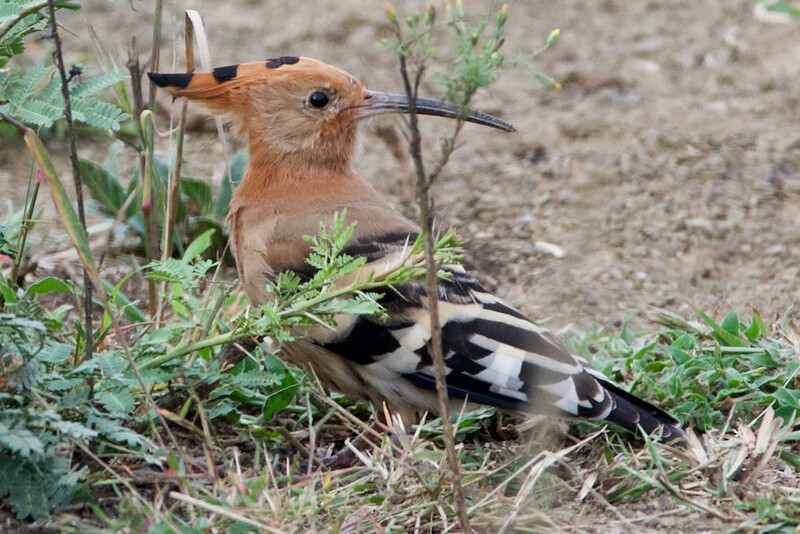 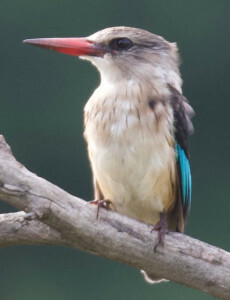 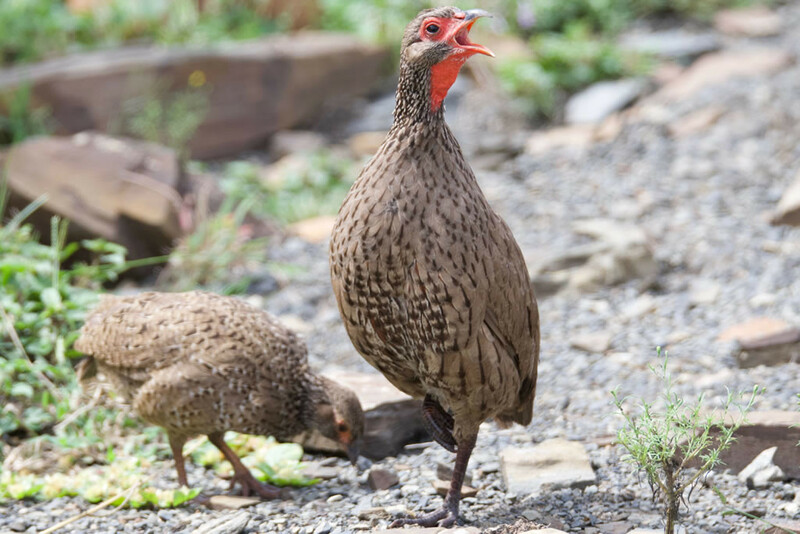 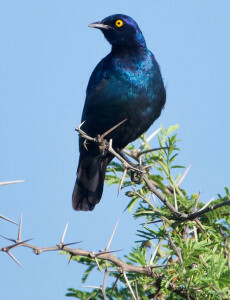 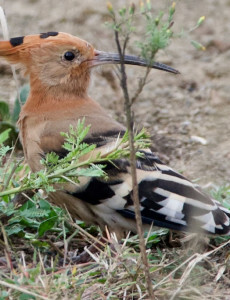 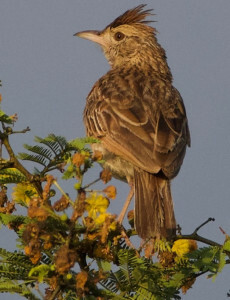 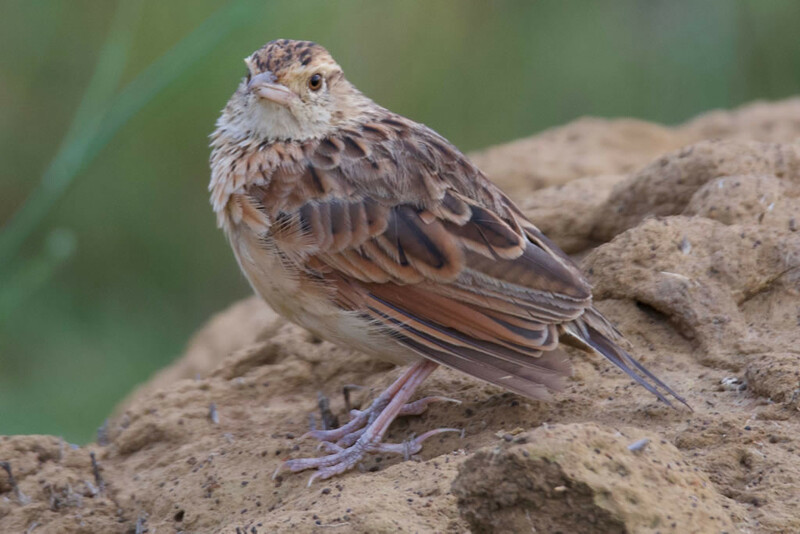 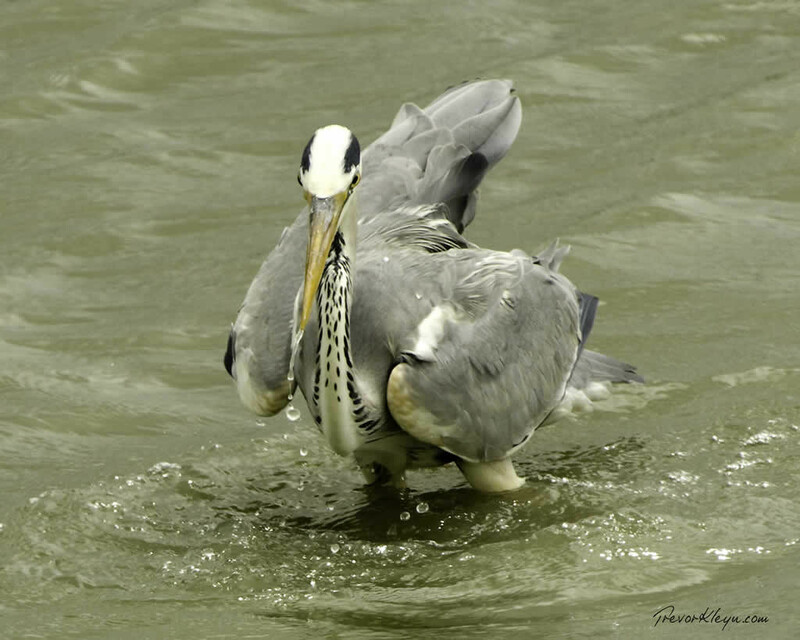 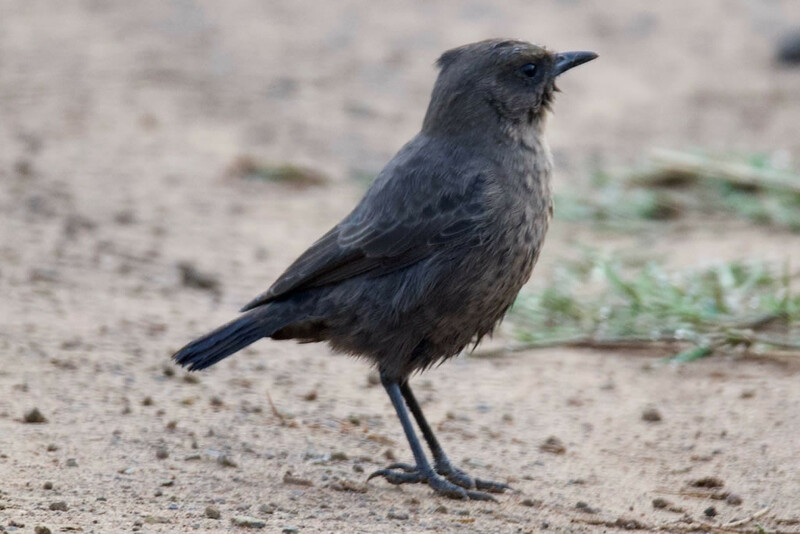 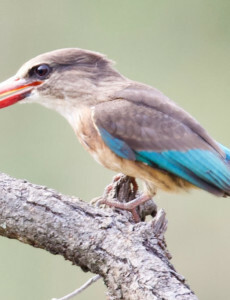 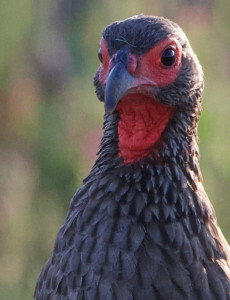 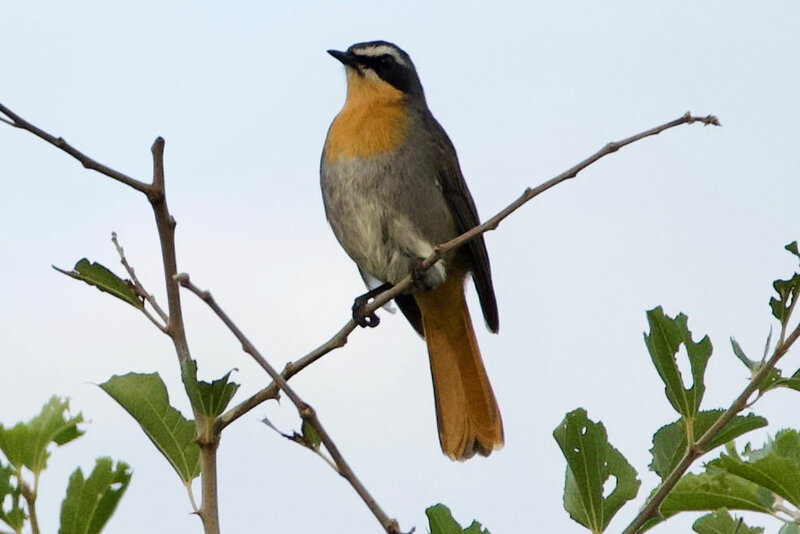 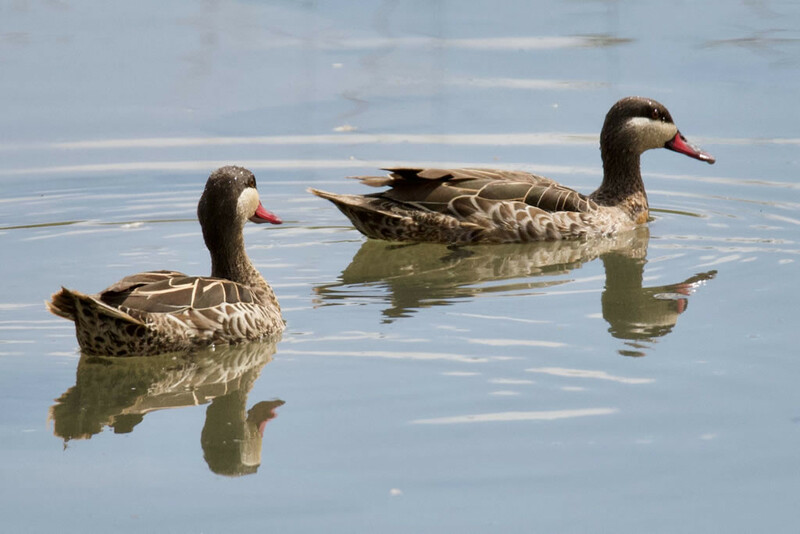 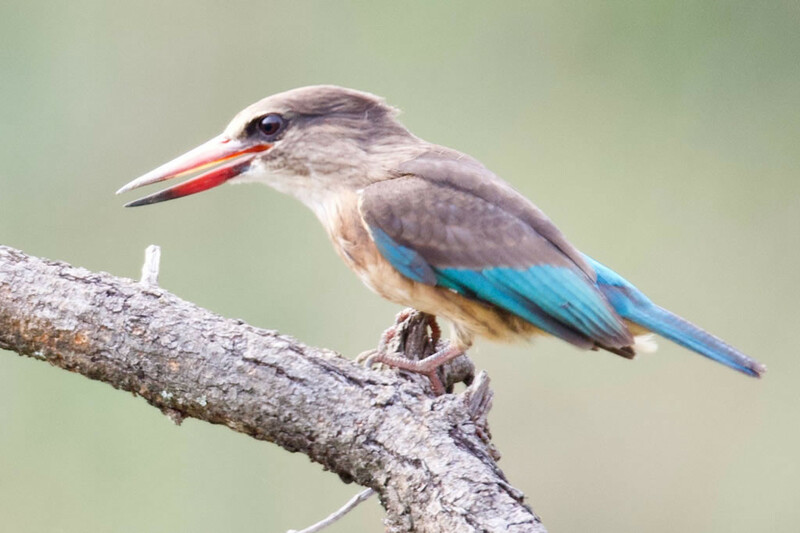 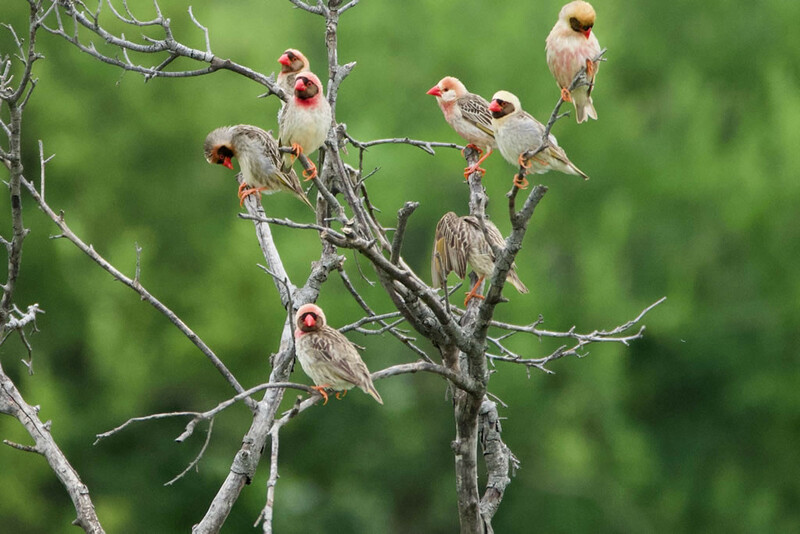 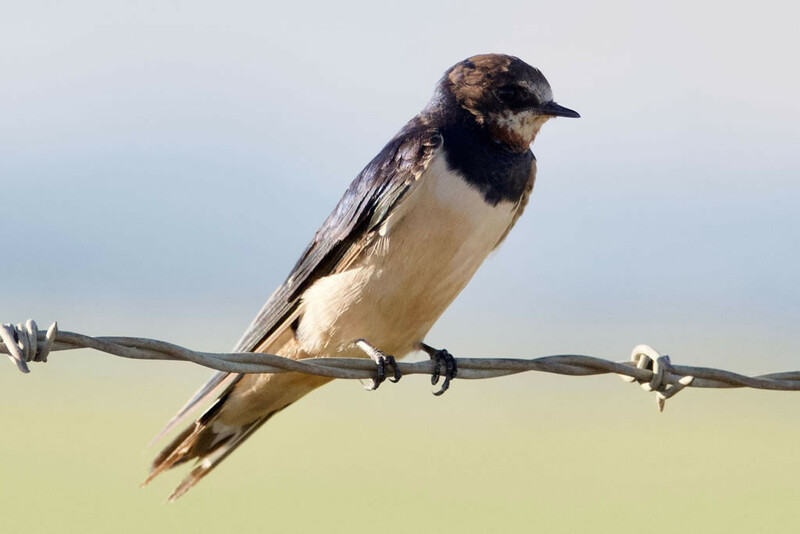 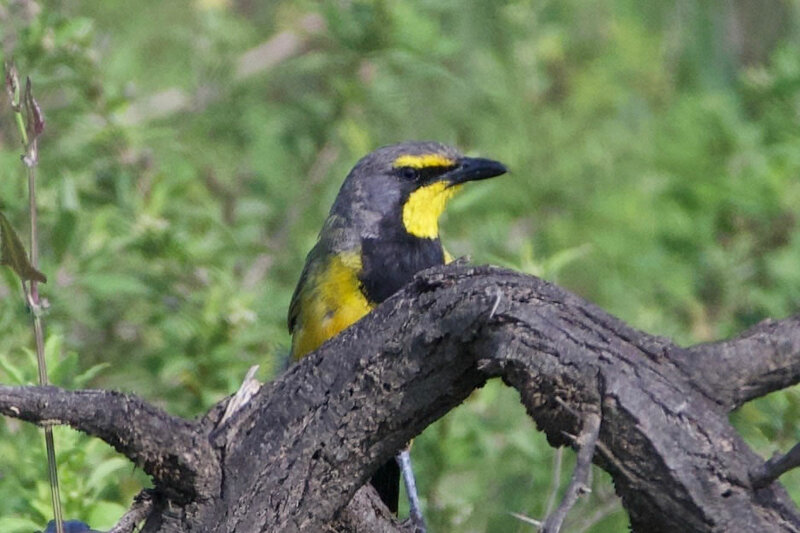 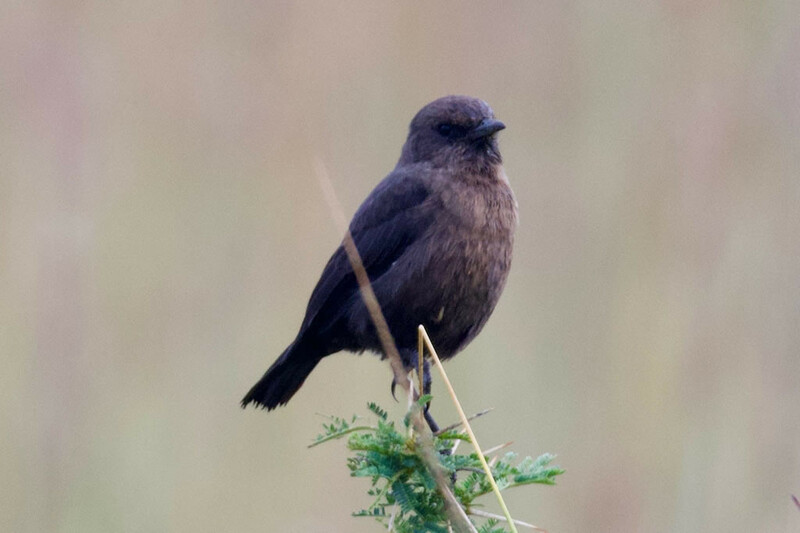 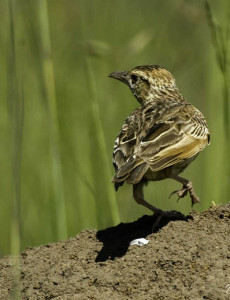 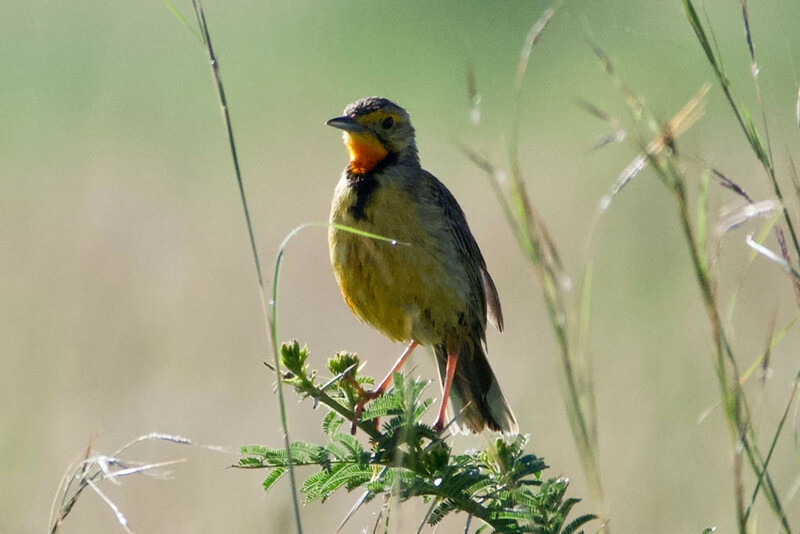 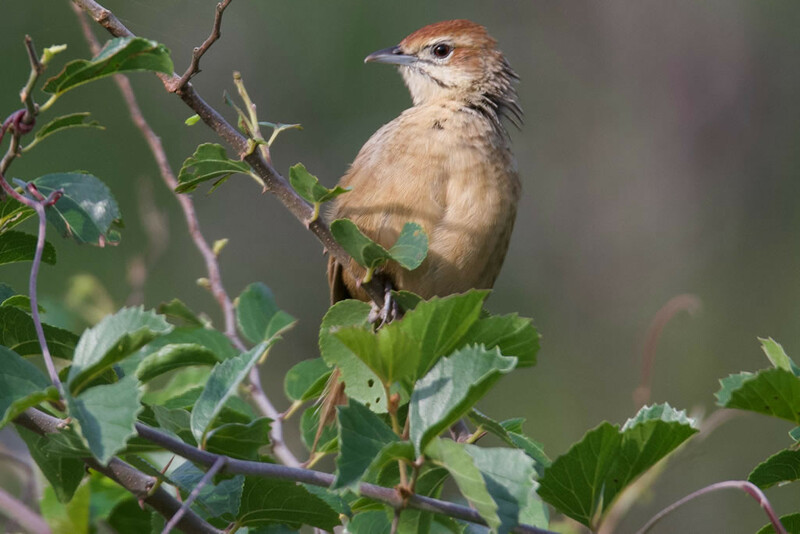 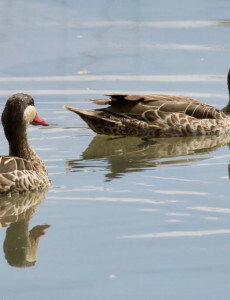 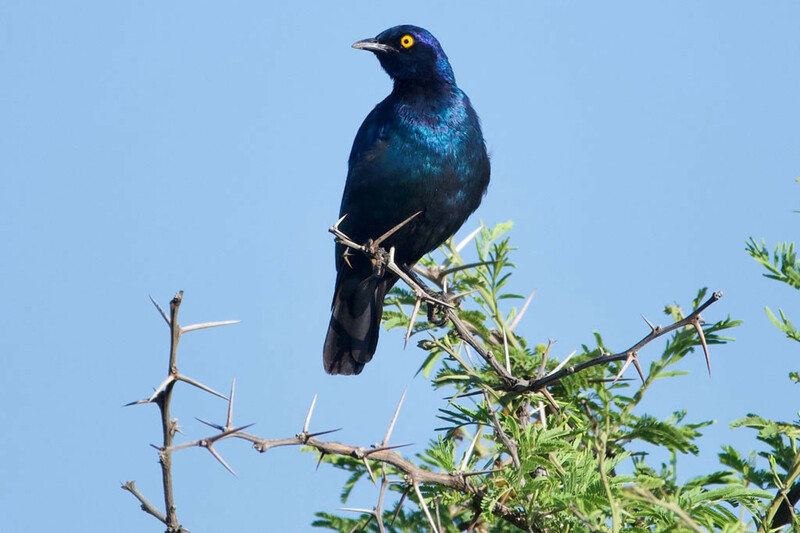 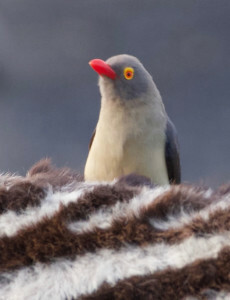 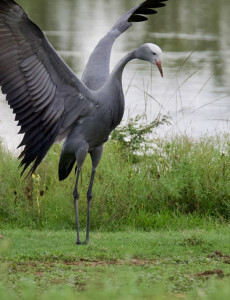 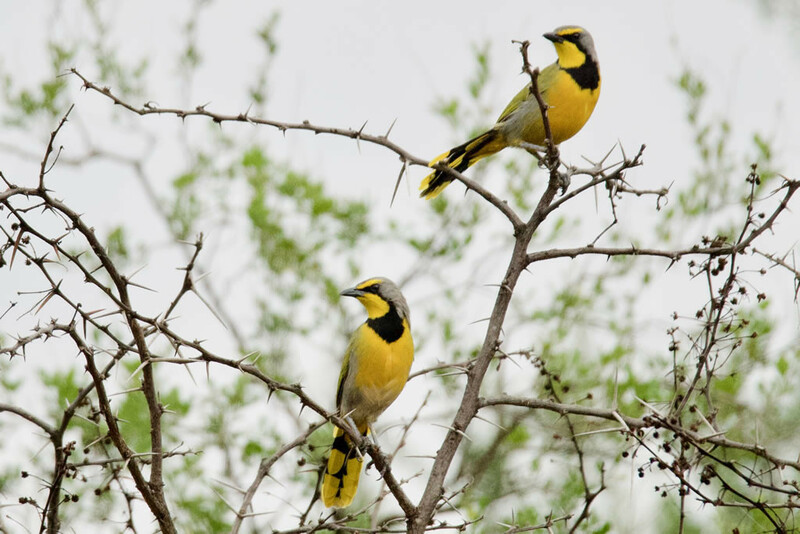 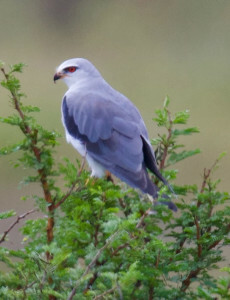 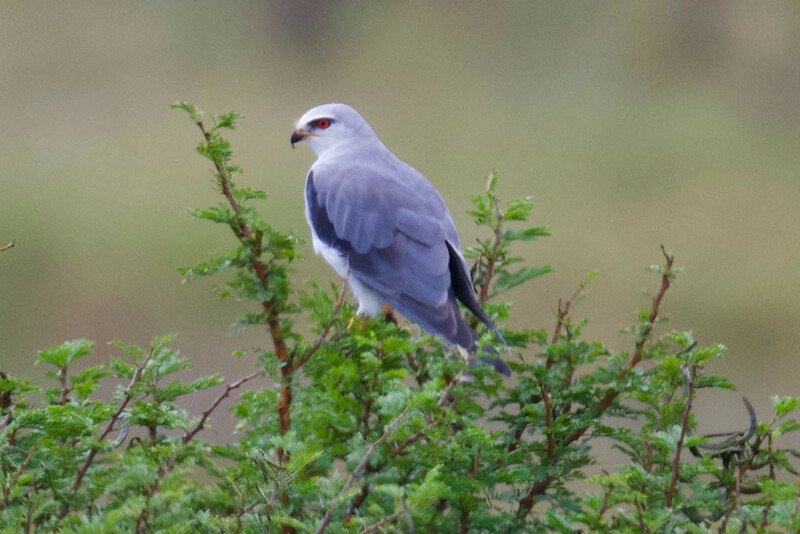 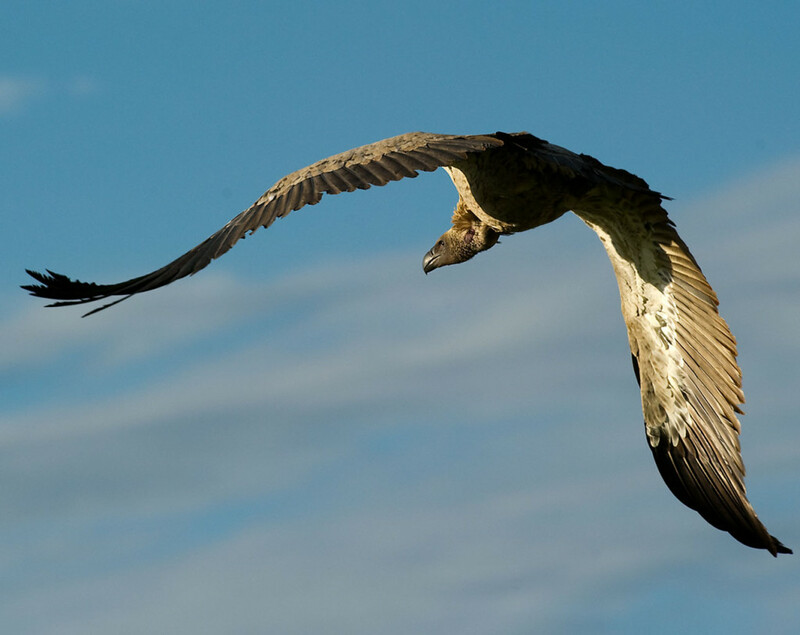 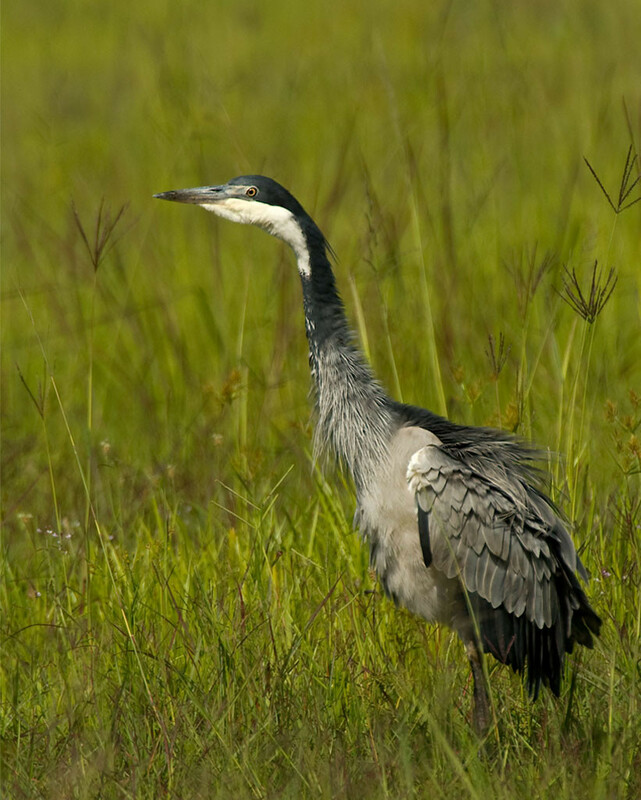 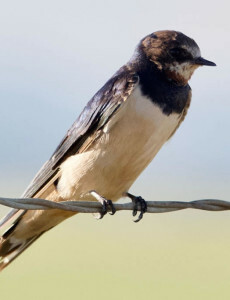 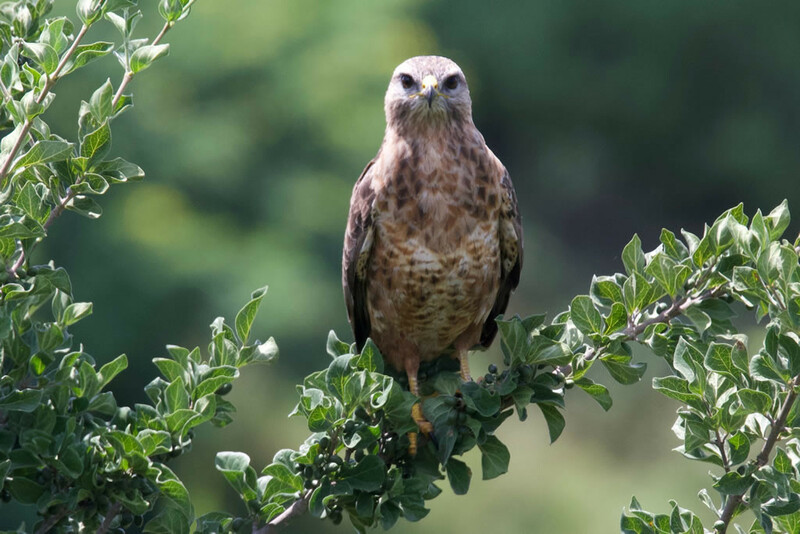 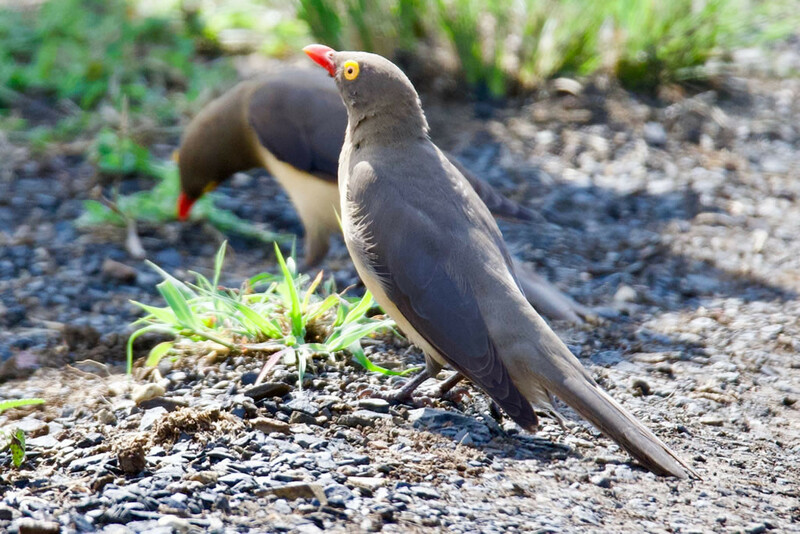 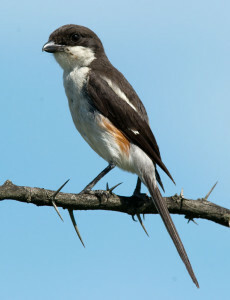 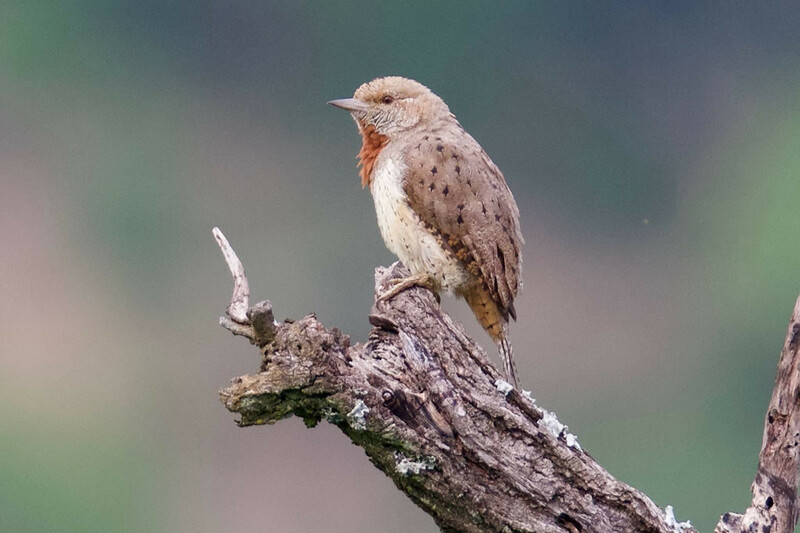 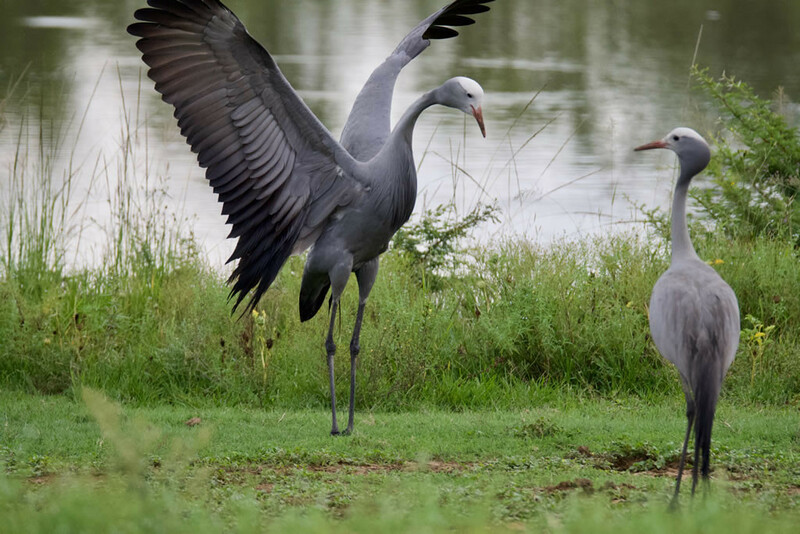 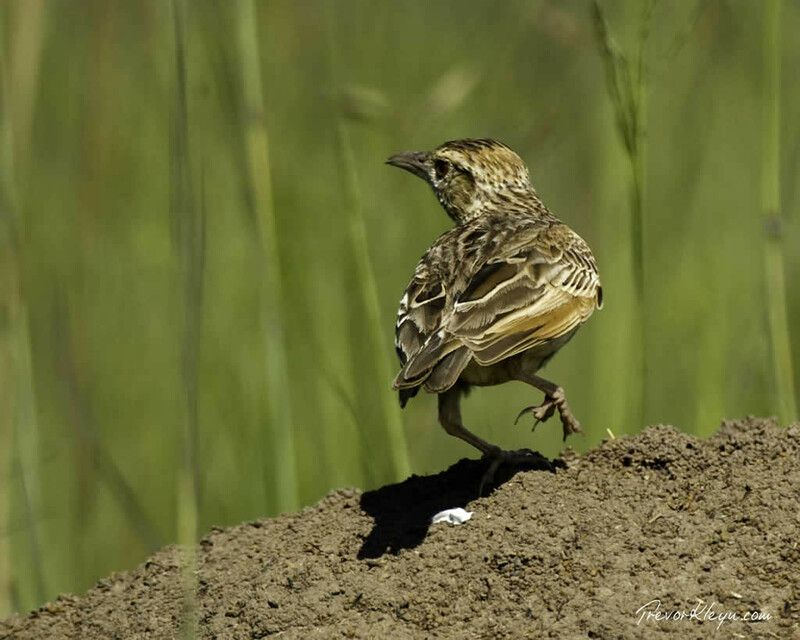 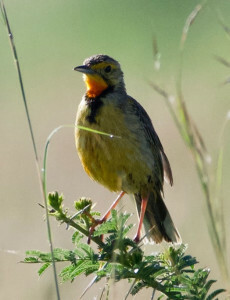 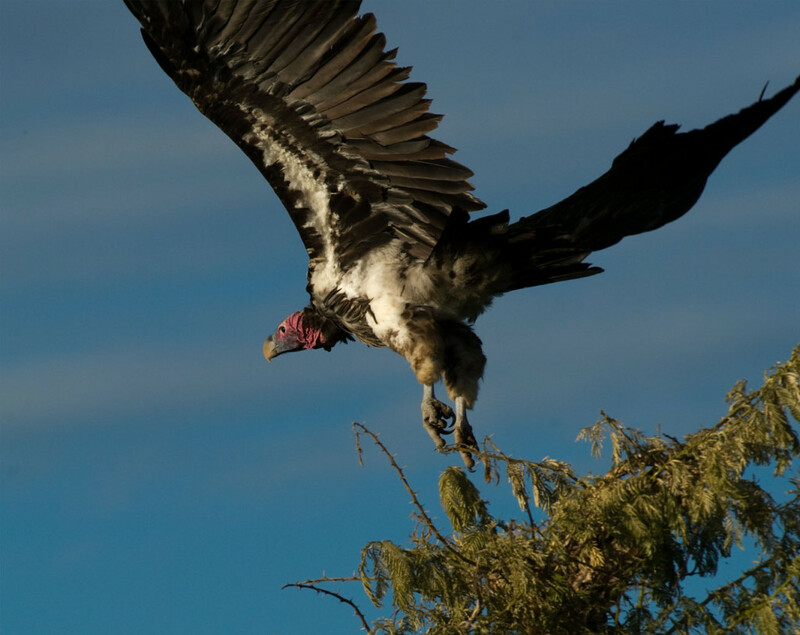 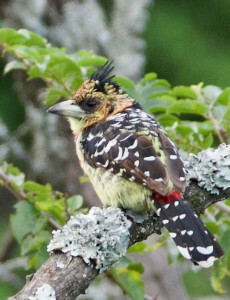 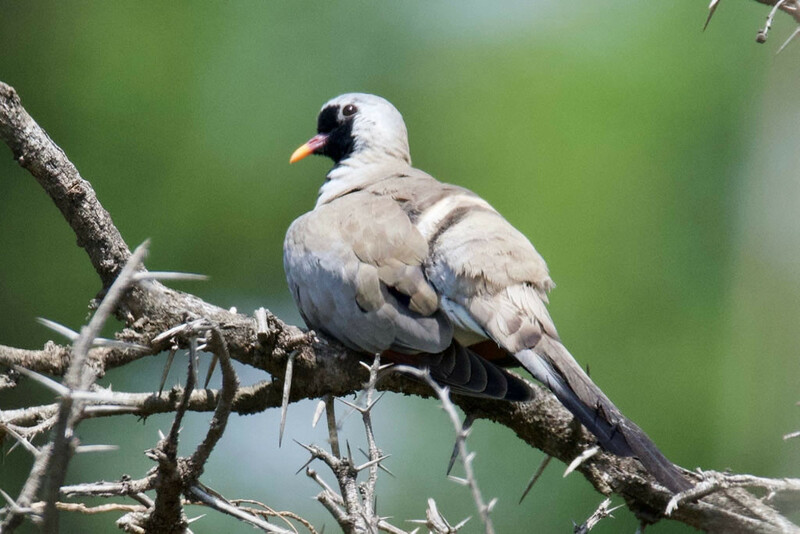 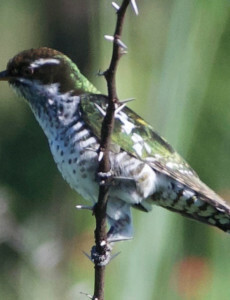 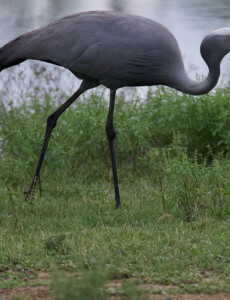 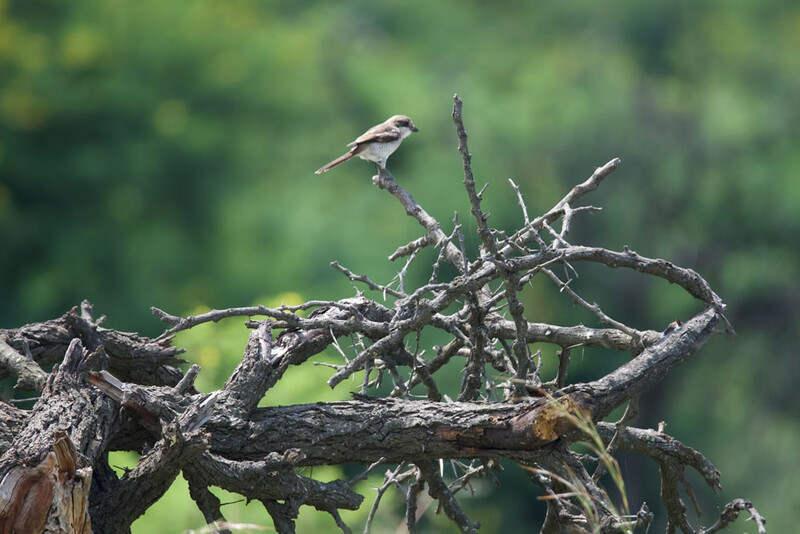 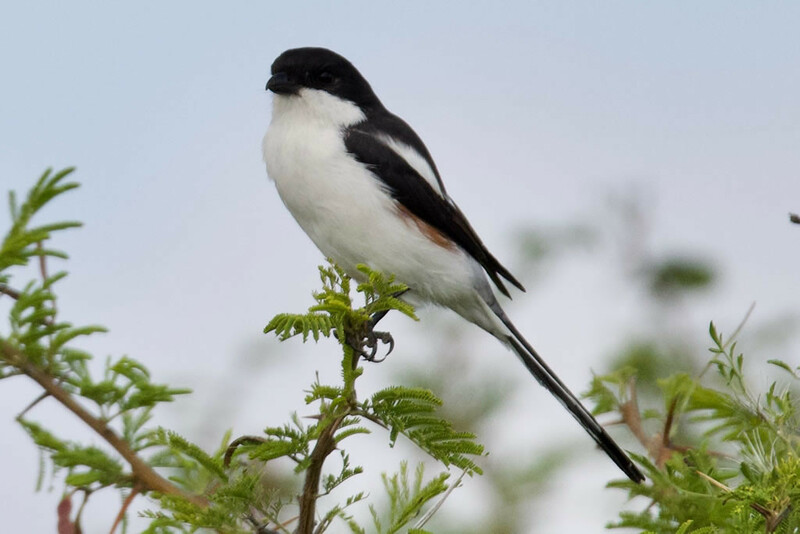 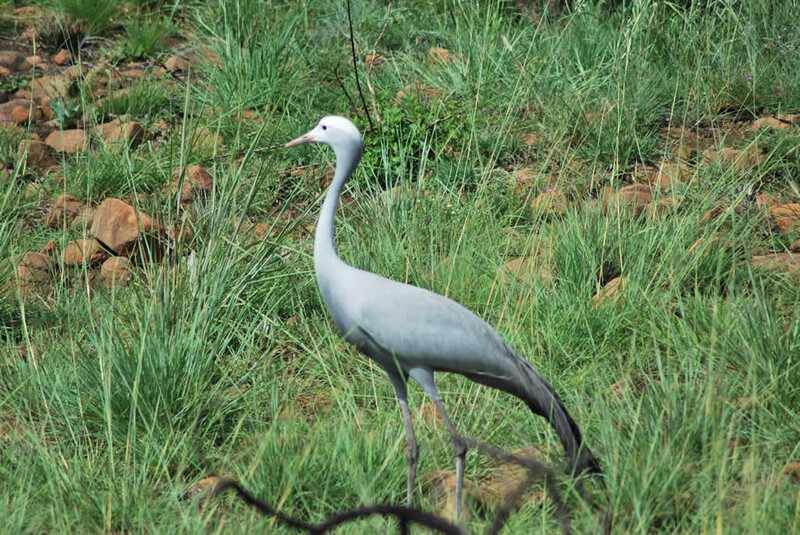 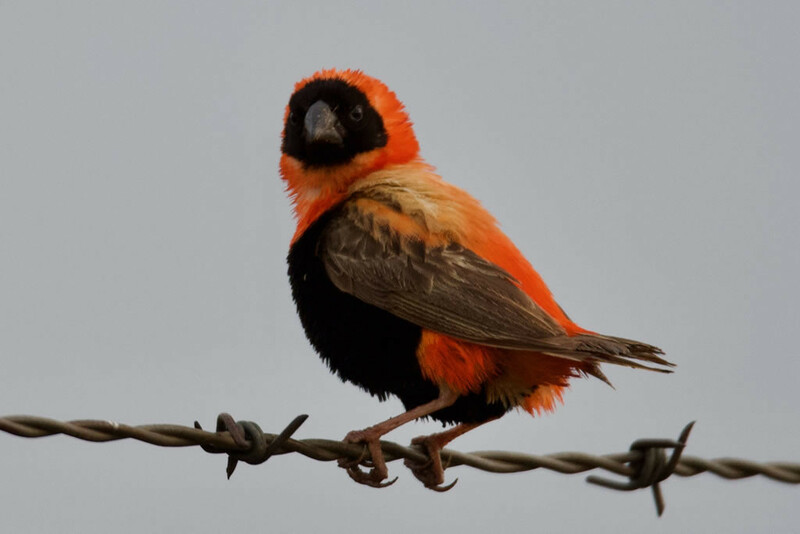 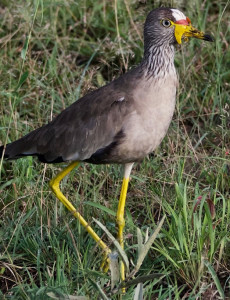 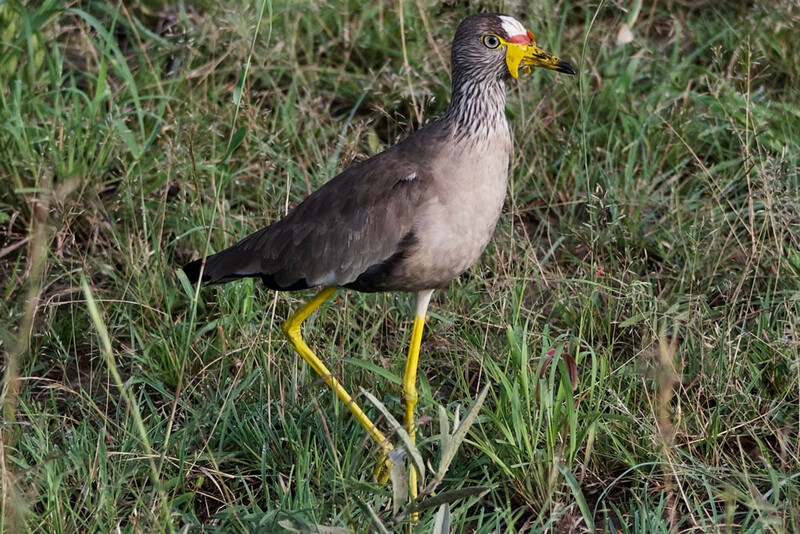 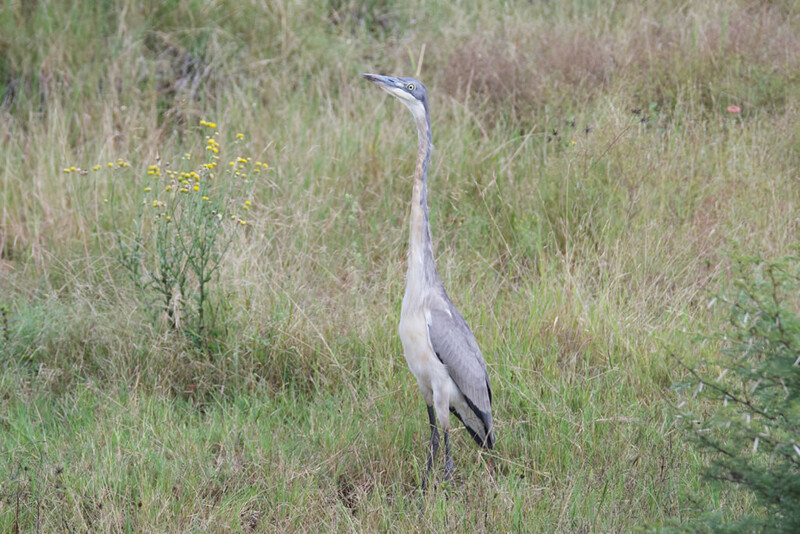 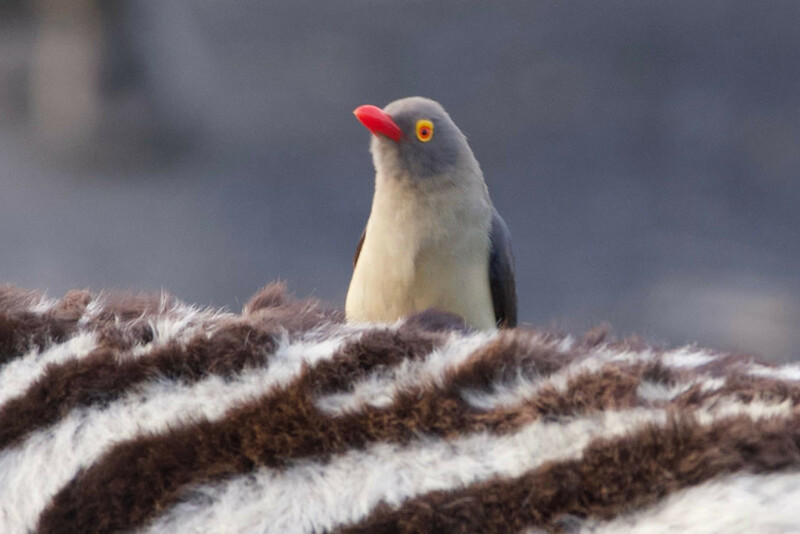 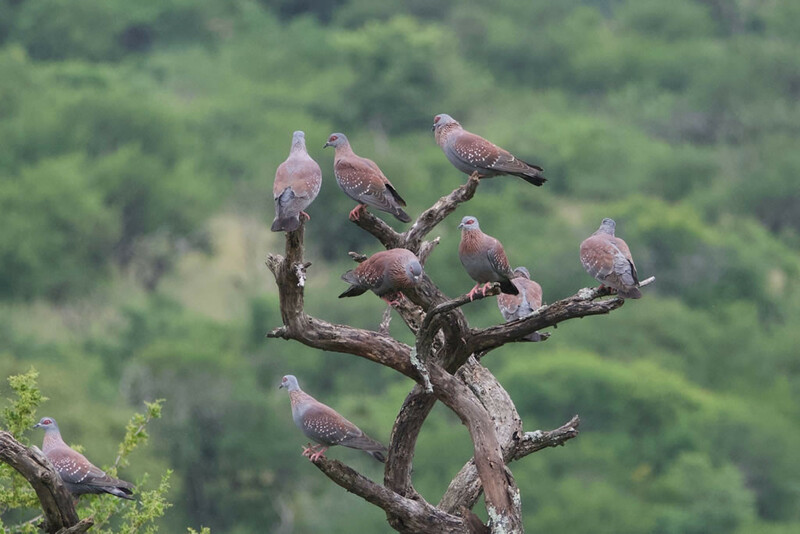 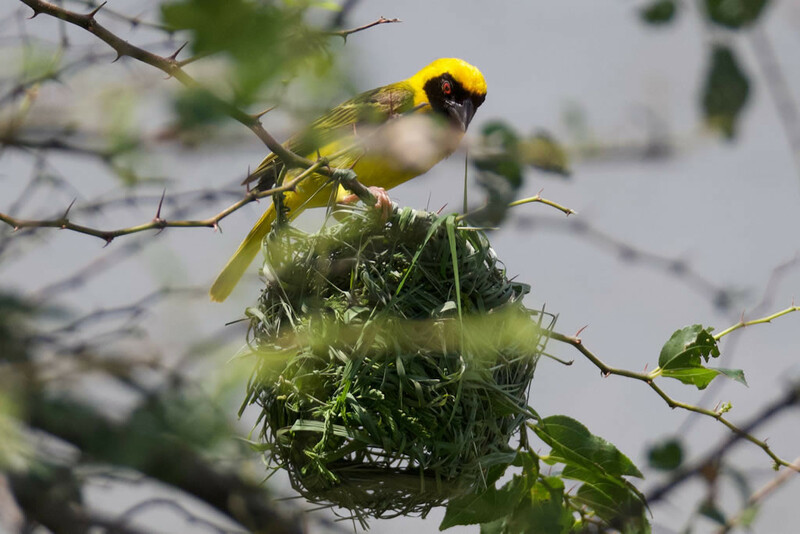 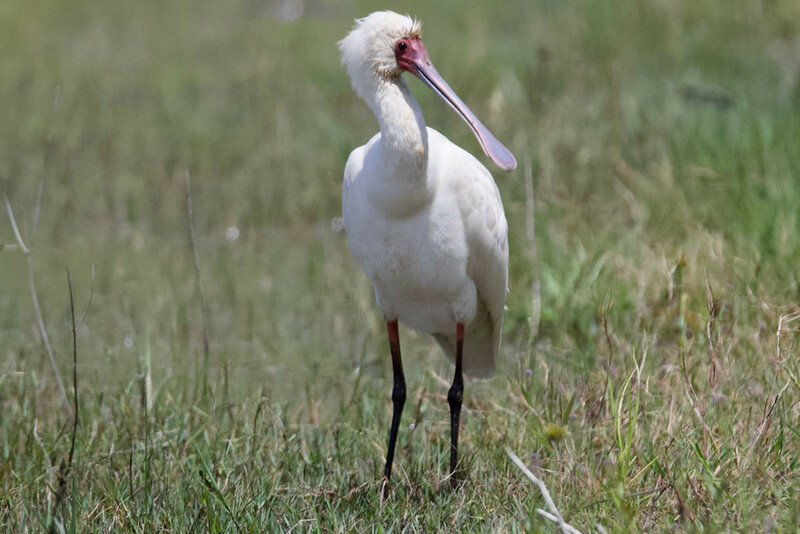 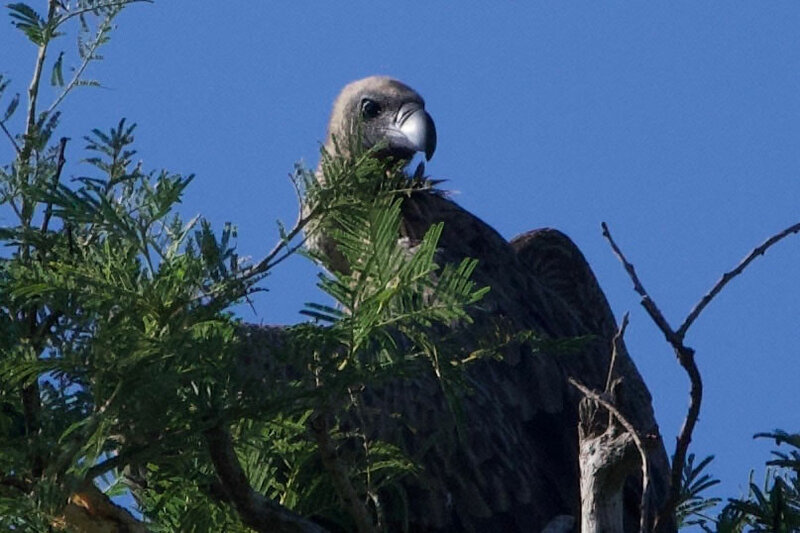 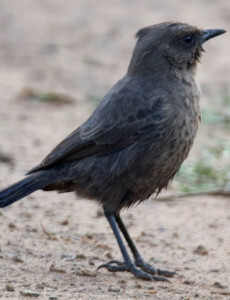 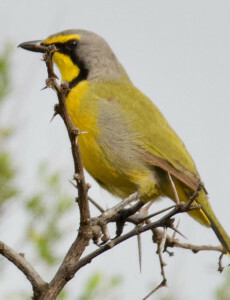 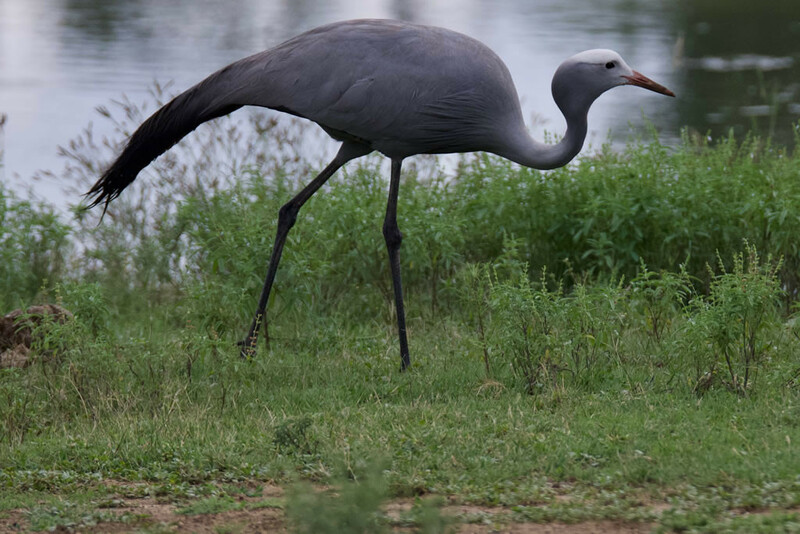 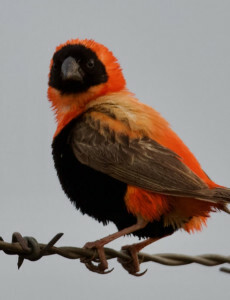 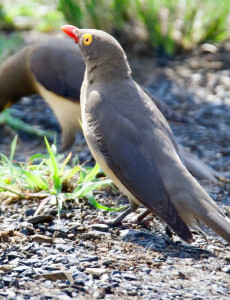 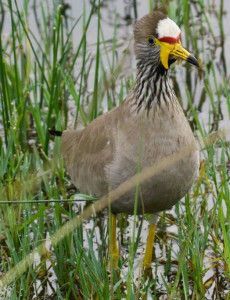 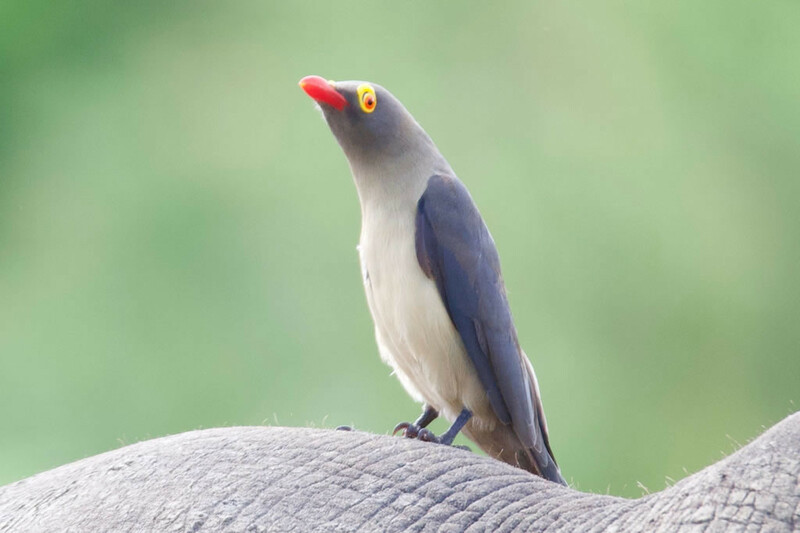 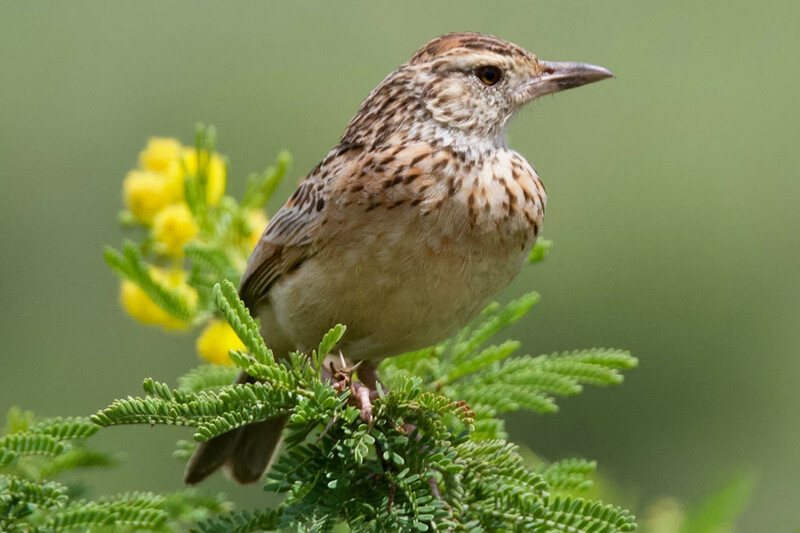 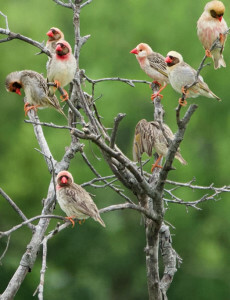 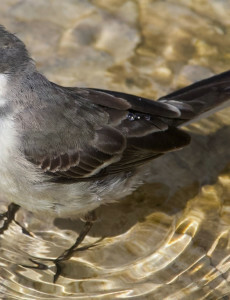 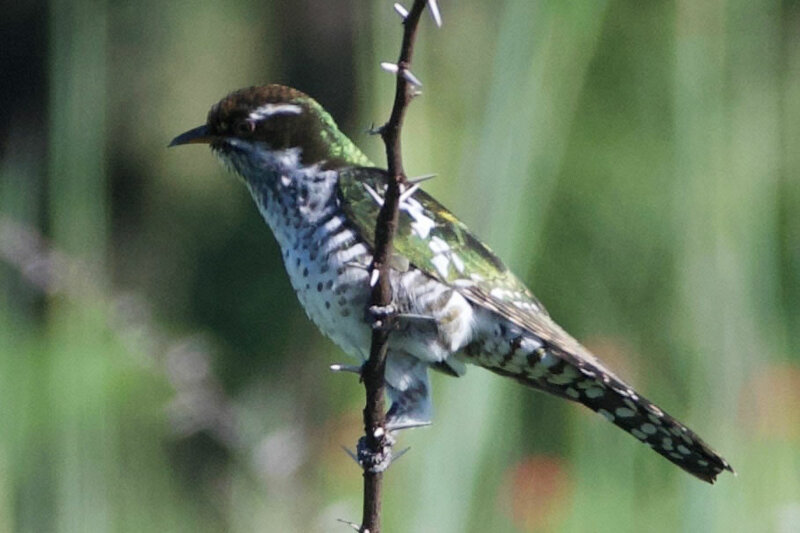 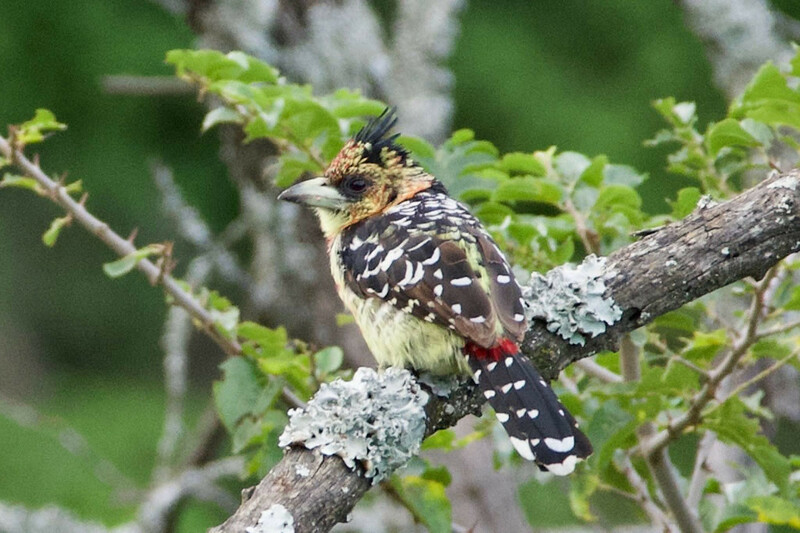 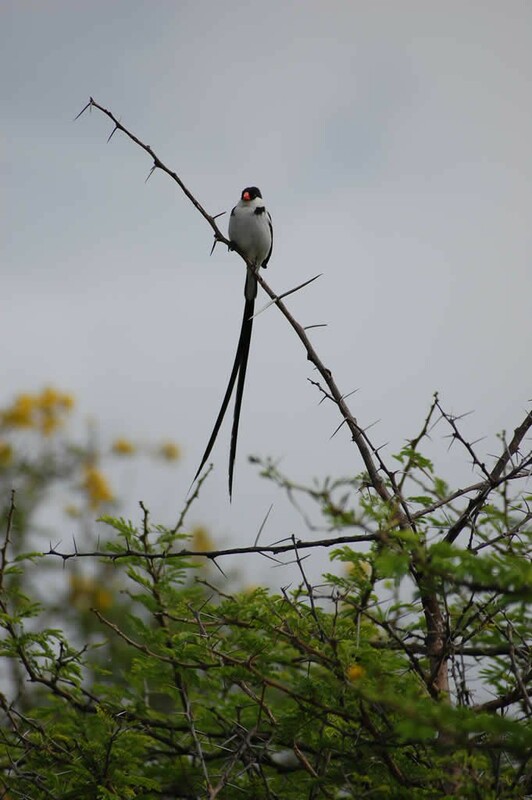 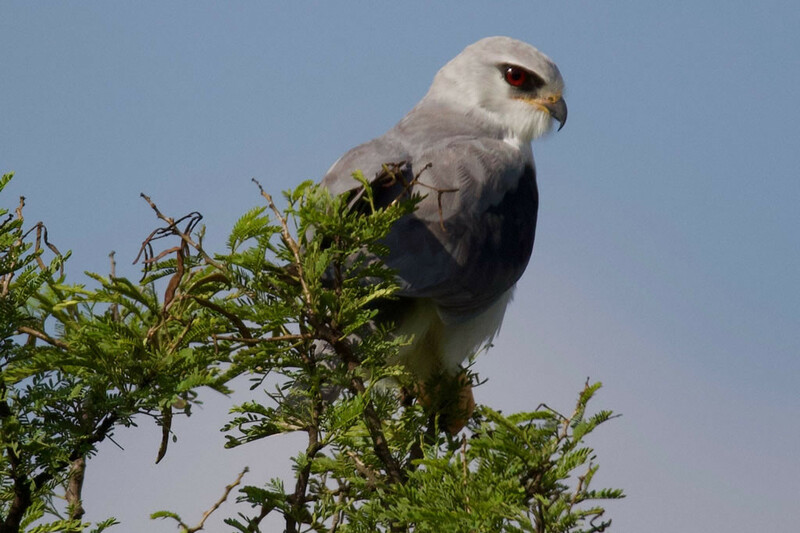 With almost 200 species of birds, the Nambiti Private Game Reserve is a bird lover’s paradise. 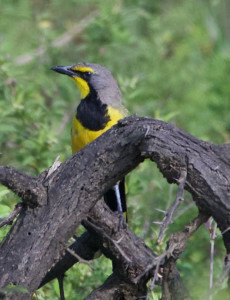 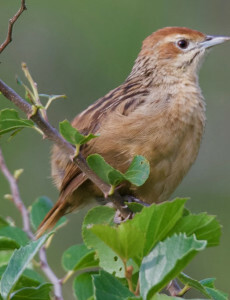 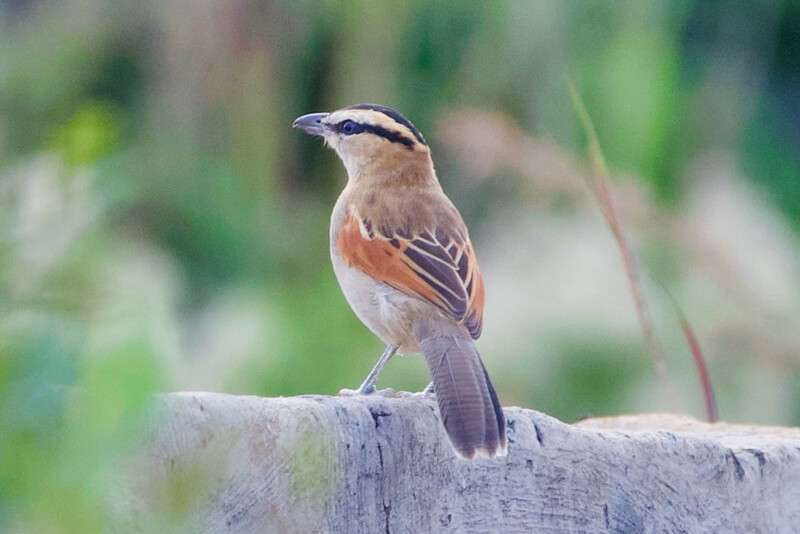 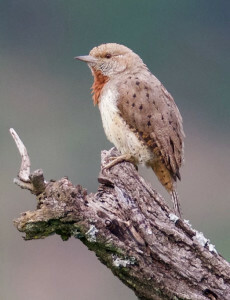 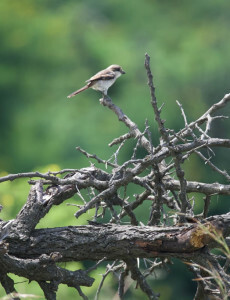 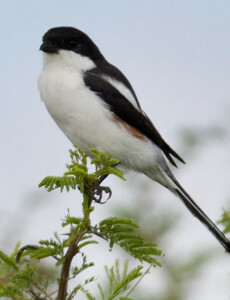 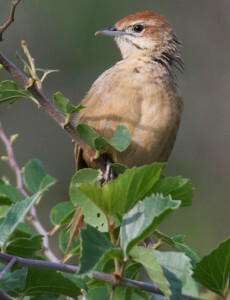 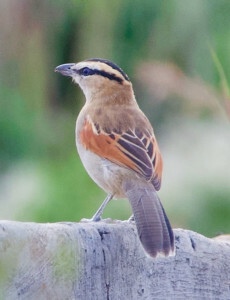 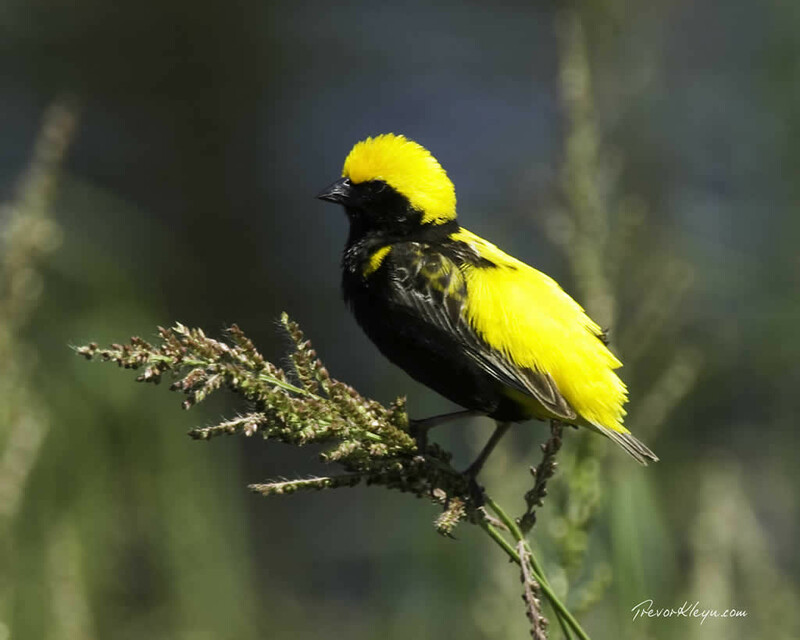 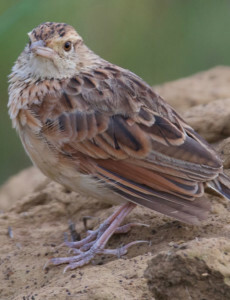 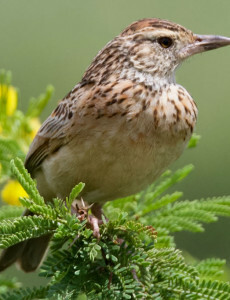 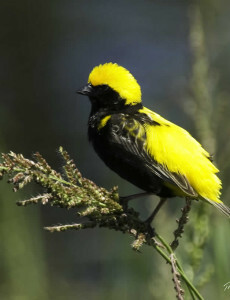 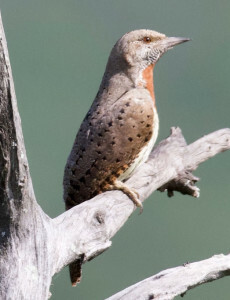 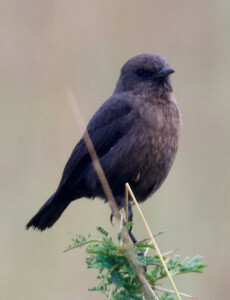 The lodge has a comprehensive range of birding reference books and our rangers all have a particular passion for birding. 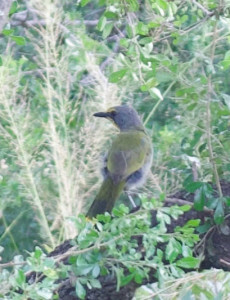 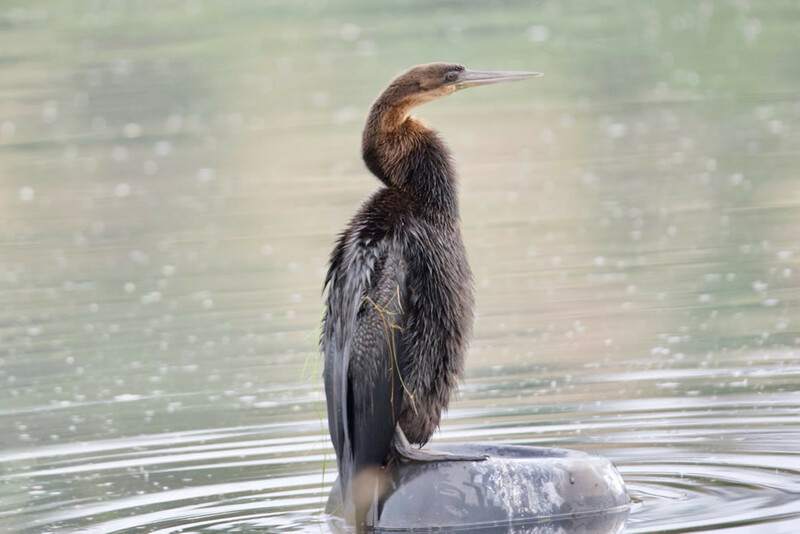 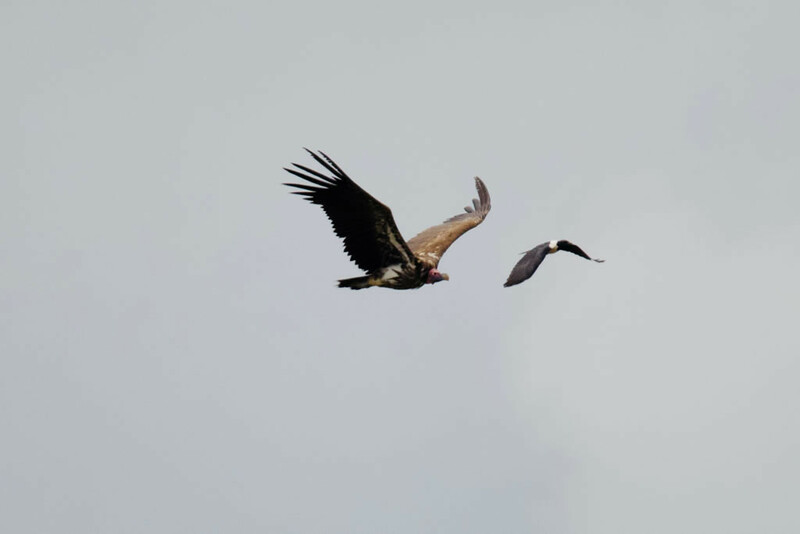 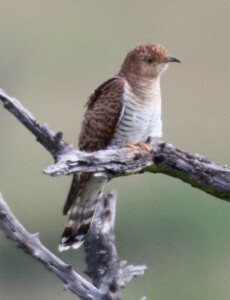 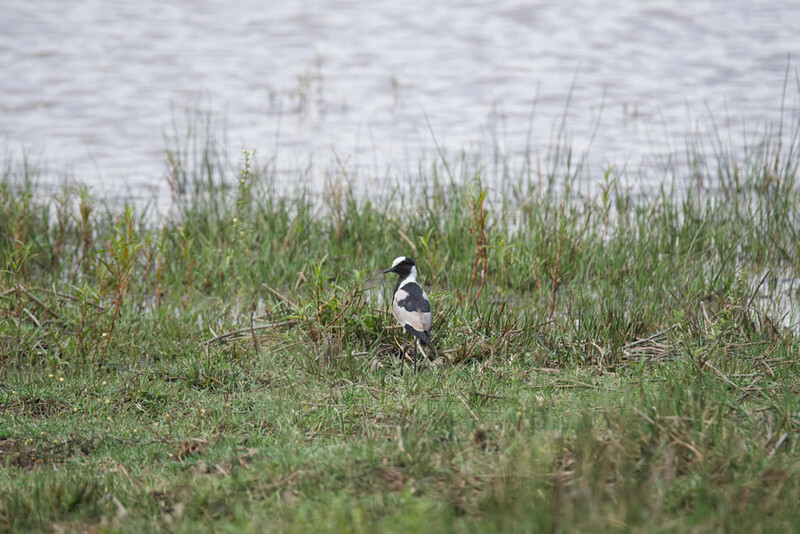 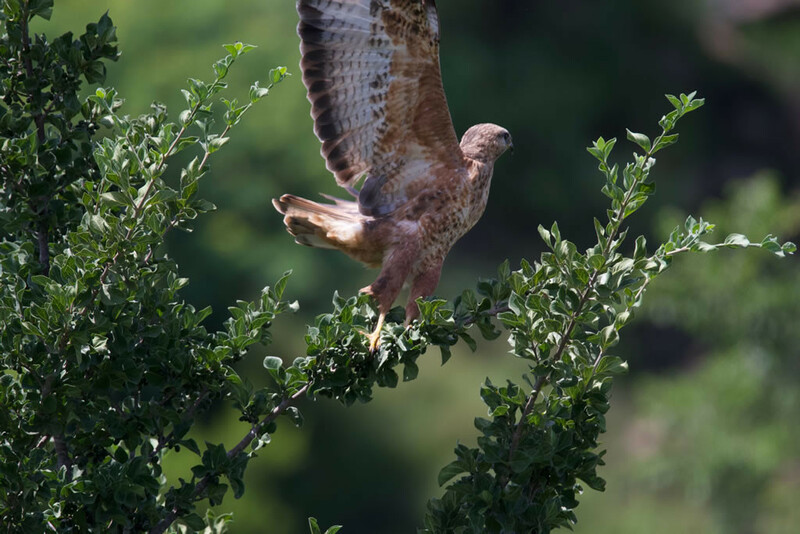 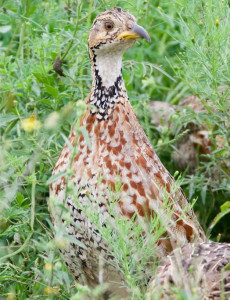 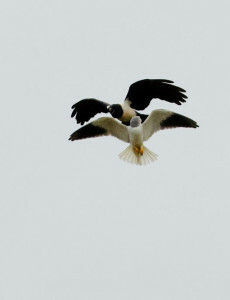 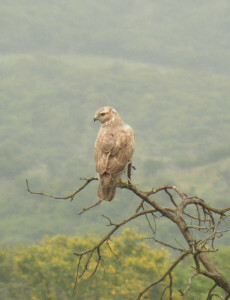 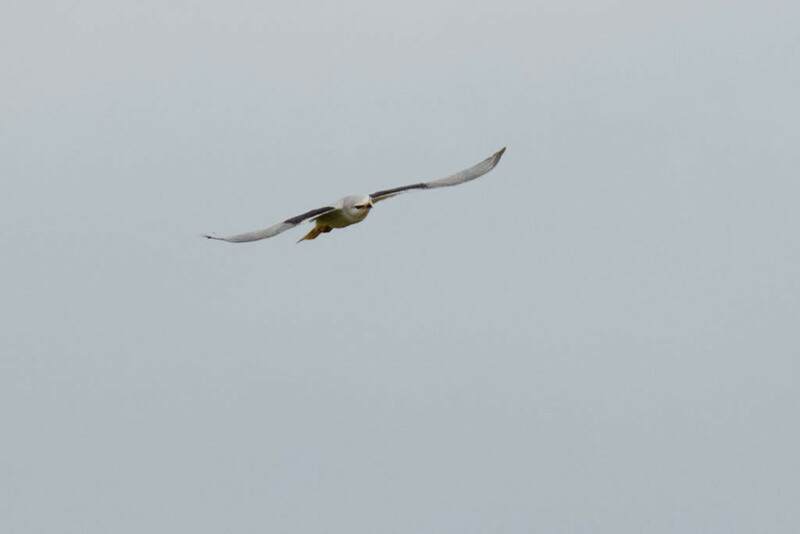 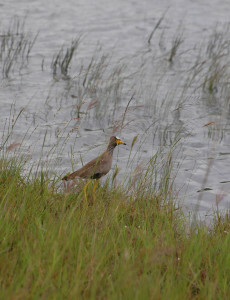 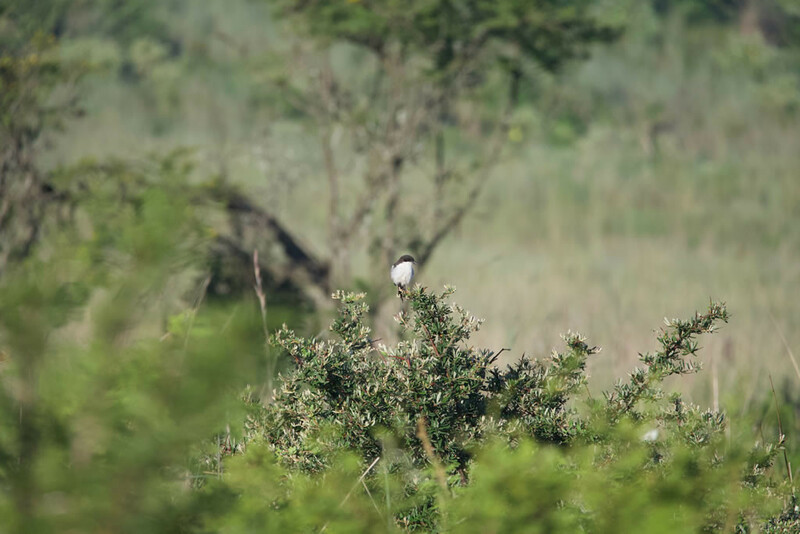 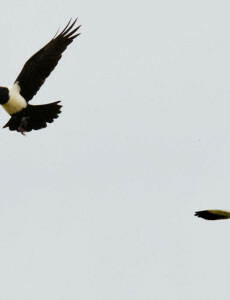 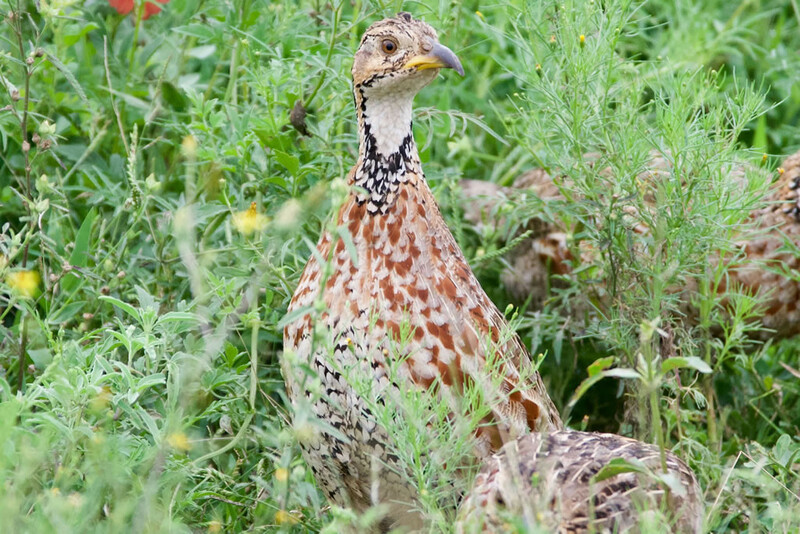 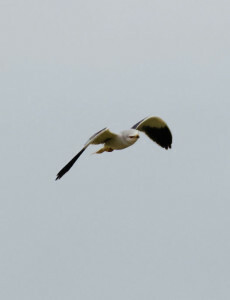 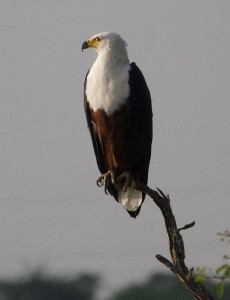 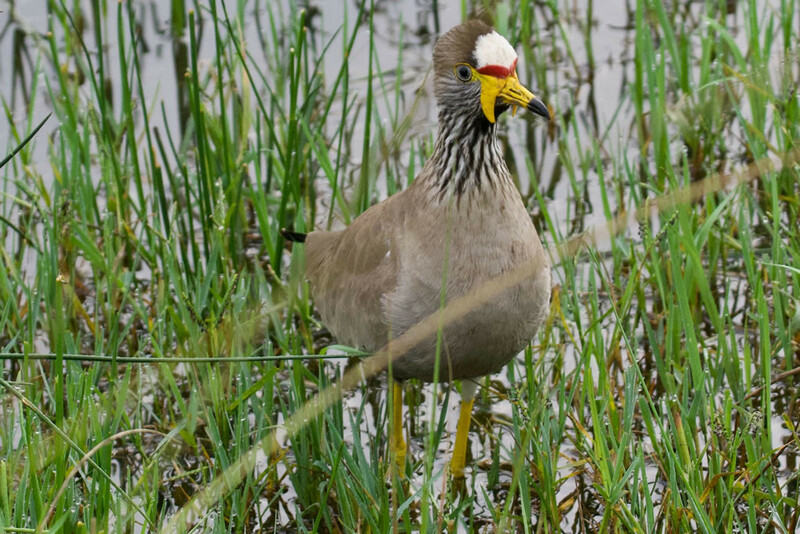 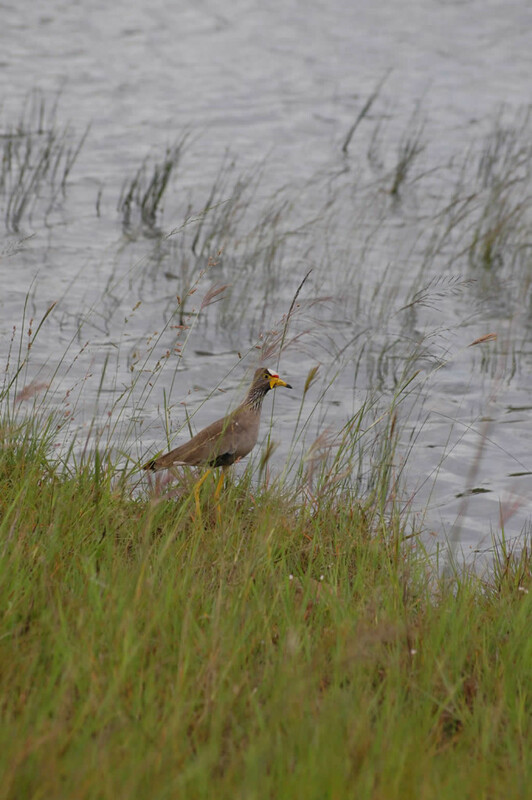 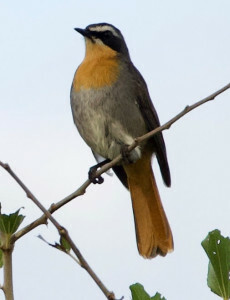 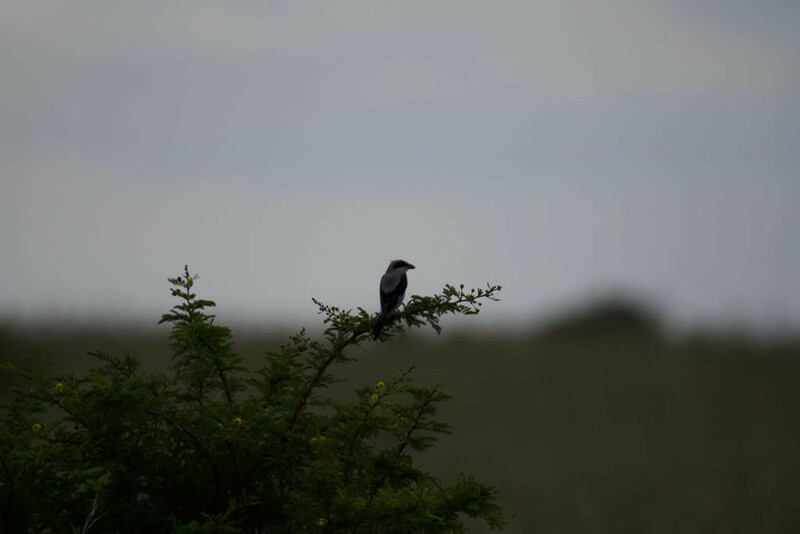 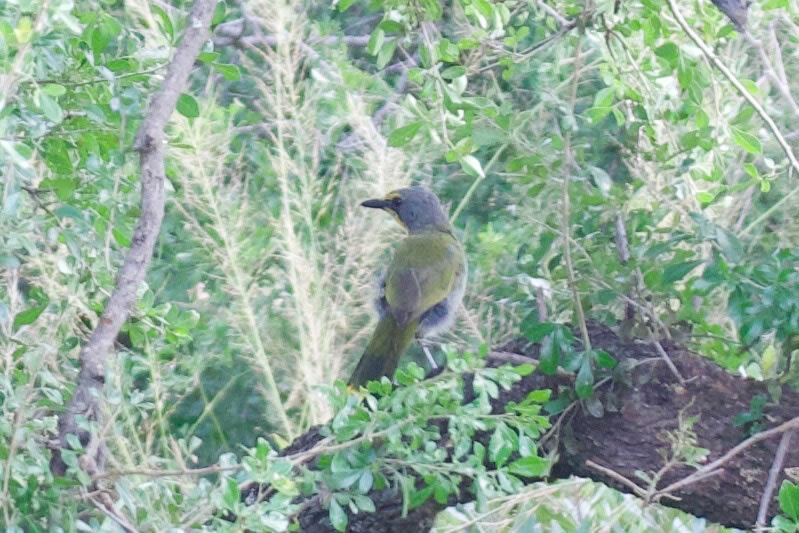 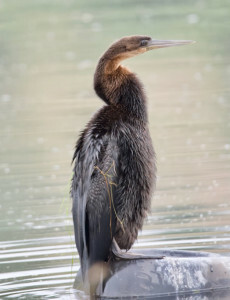 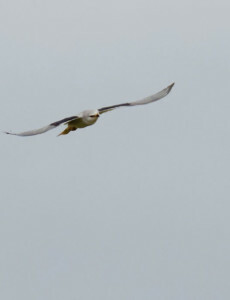 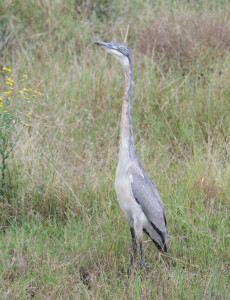 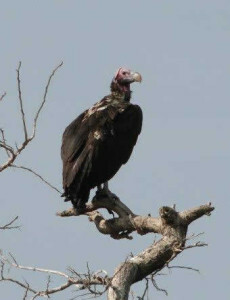 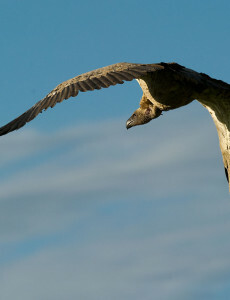 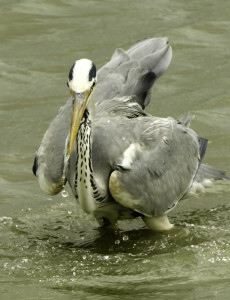 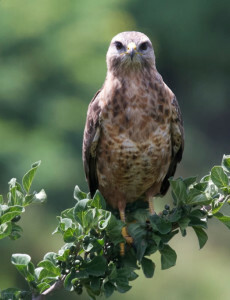 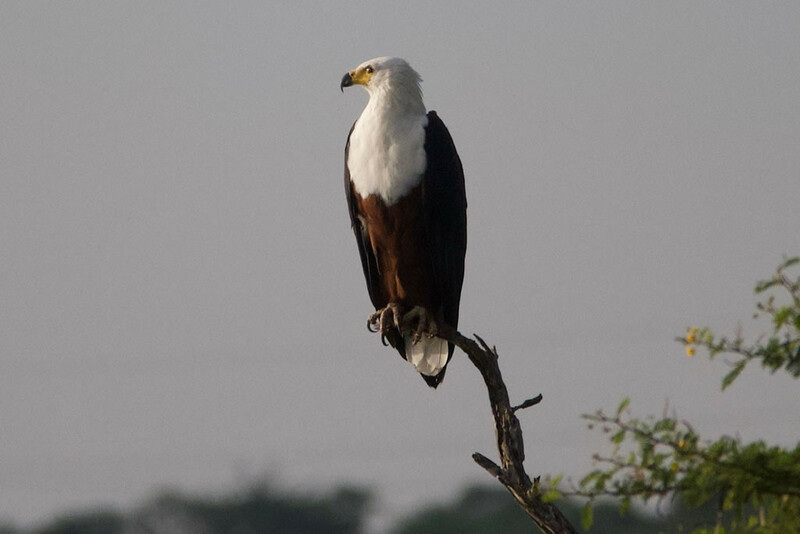 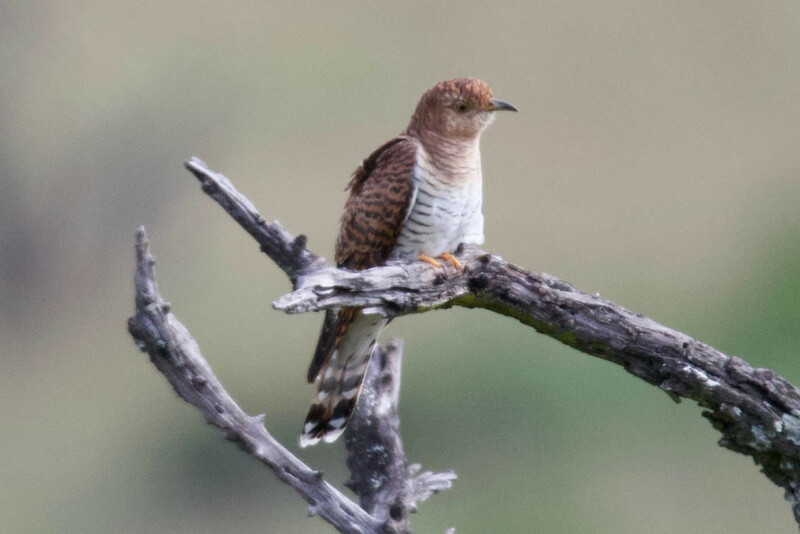 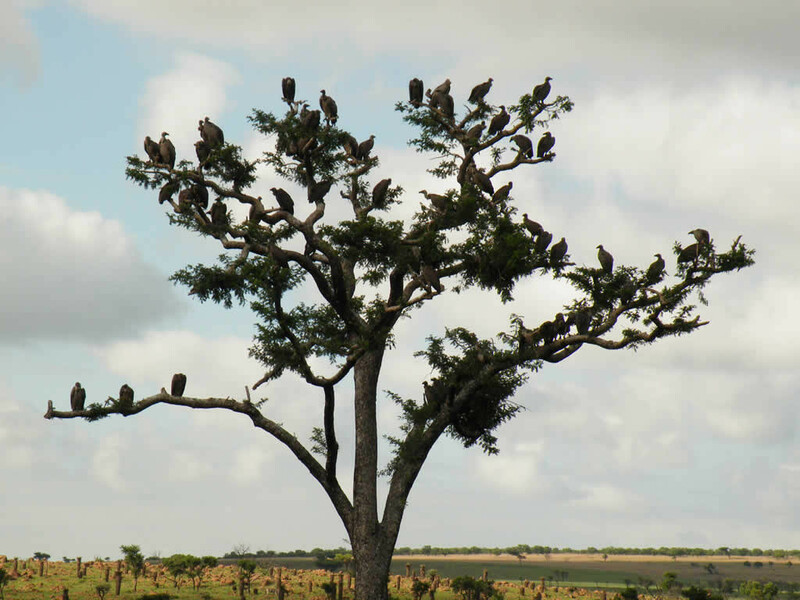 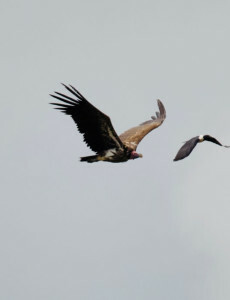 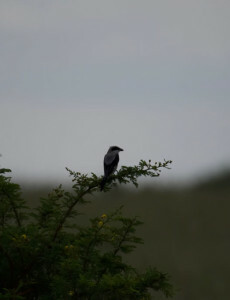 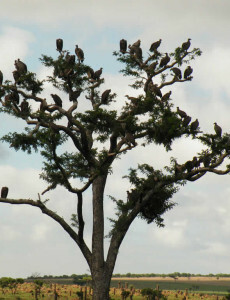 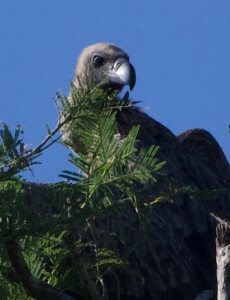 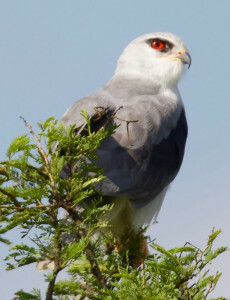 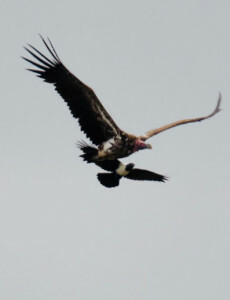 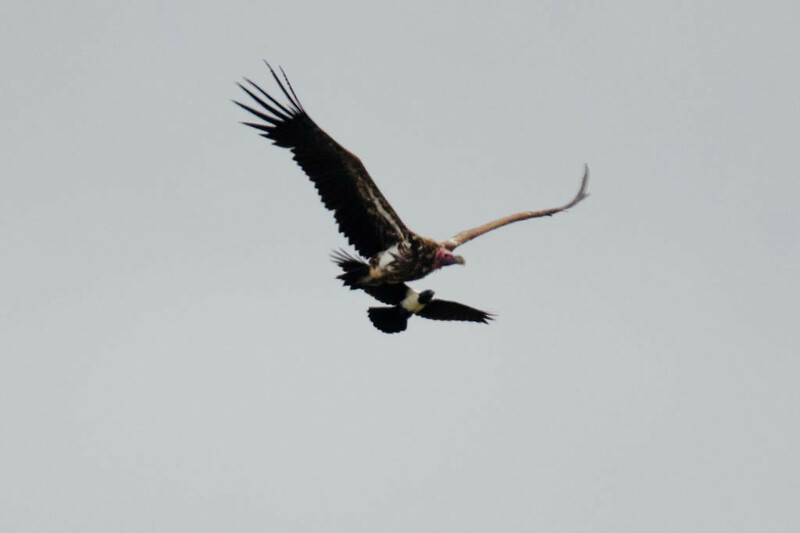 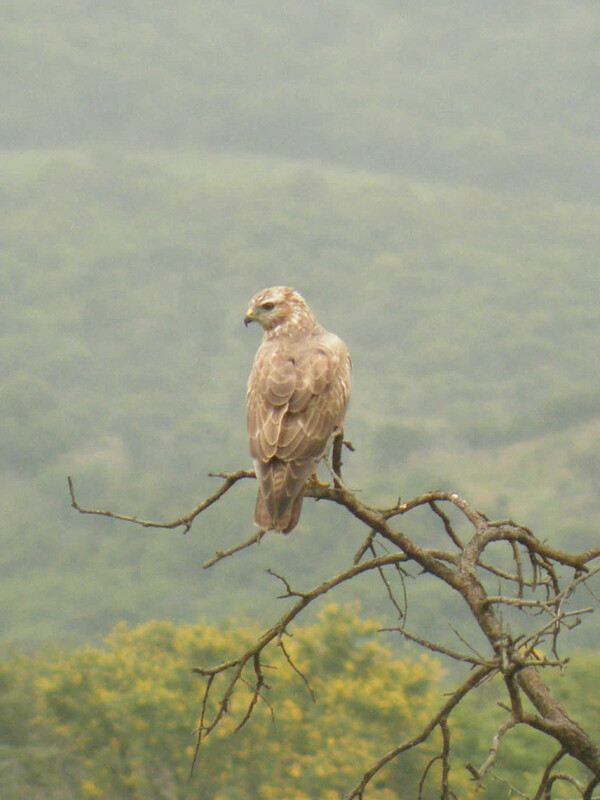 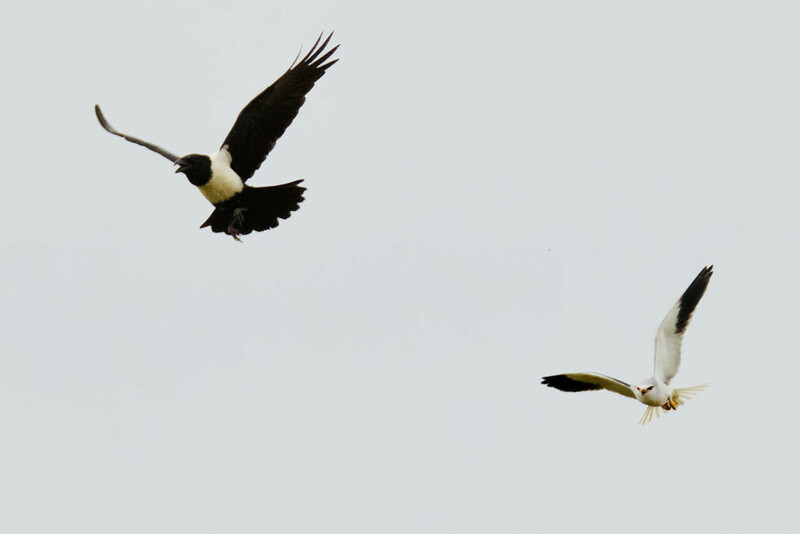 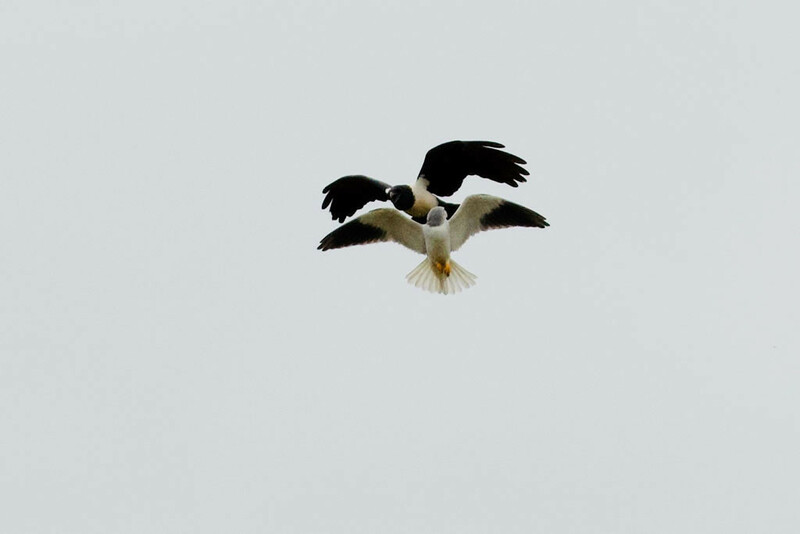 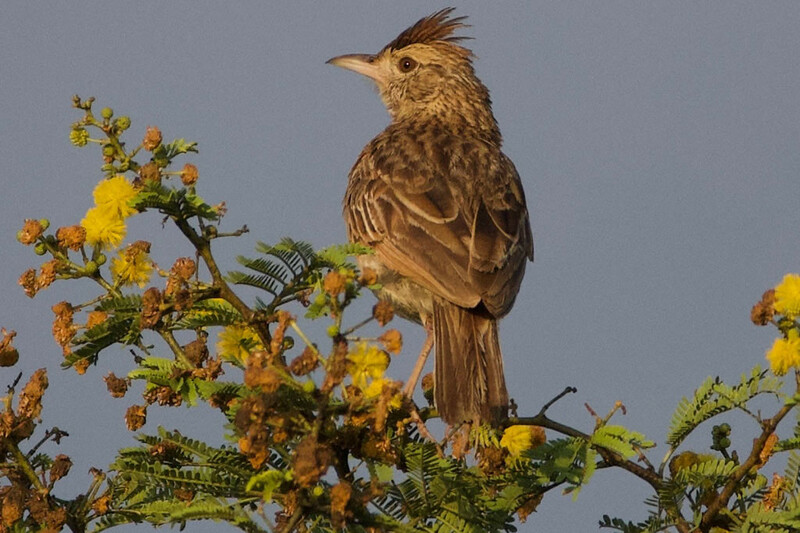 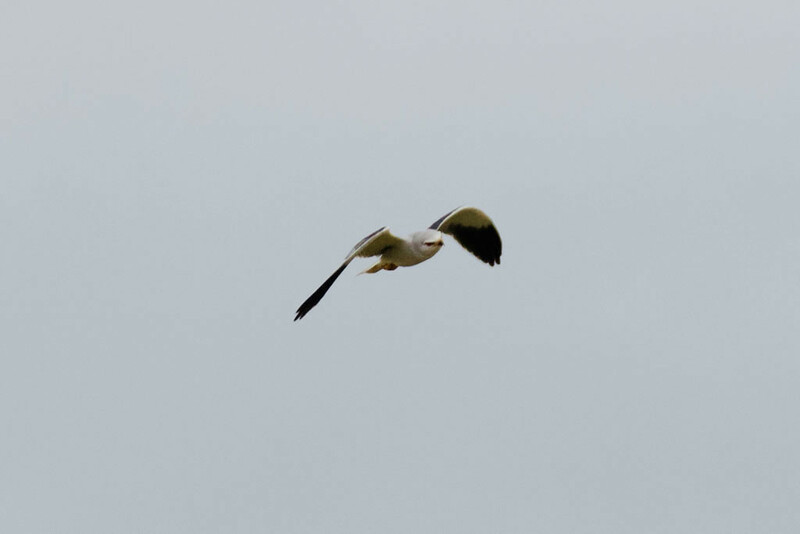 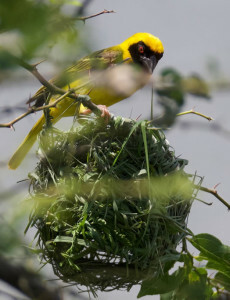 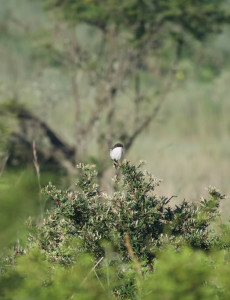 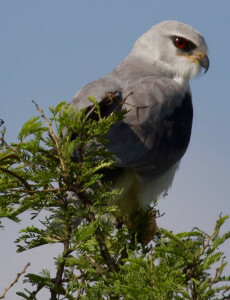 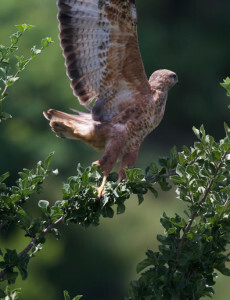 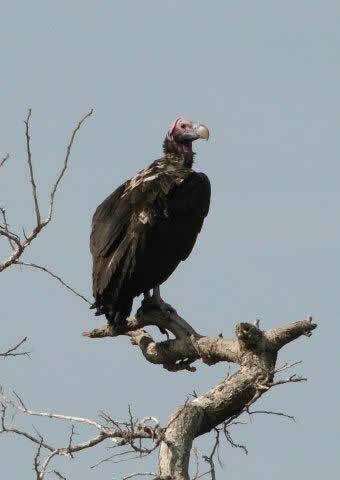 Each ranger has an extensive knowledge of the birds on the reserve.